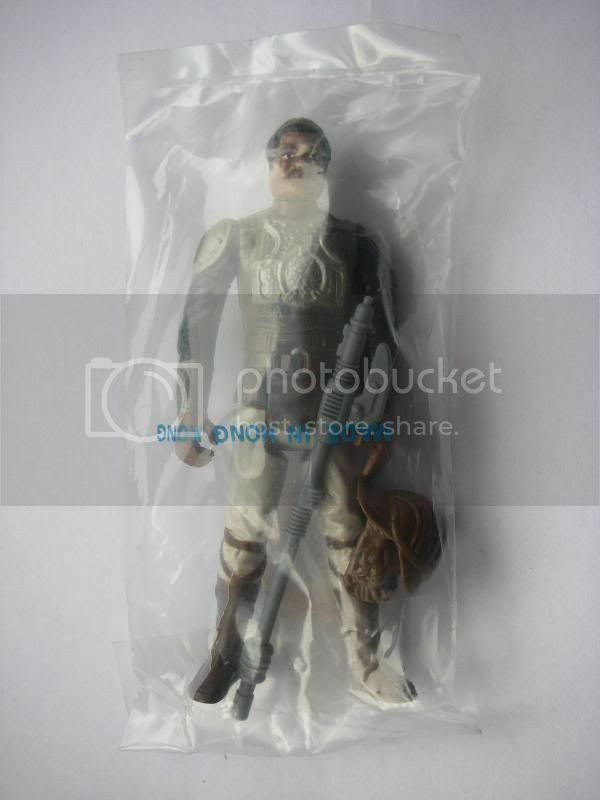 Last edited by Frunkstar on Fri Jan 27, 2017 10:11 pm, edited 1 time in total. 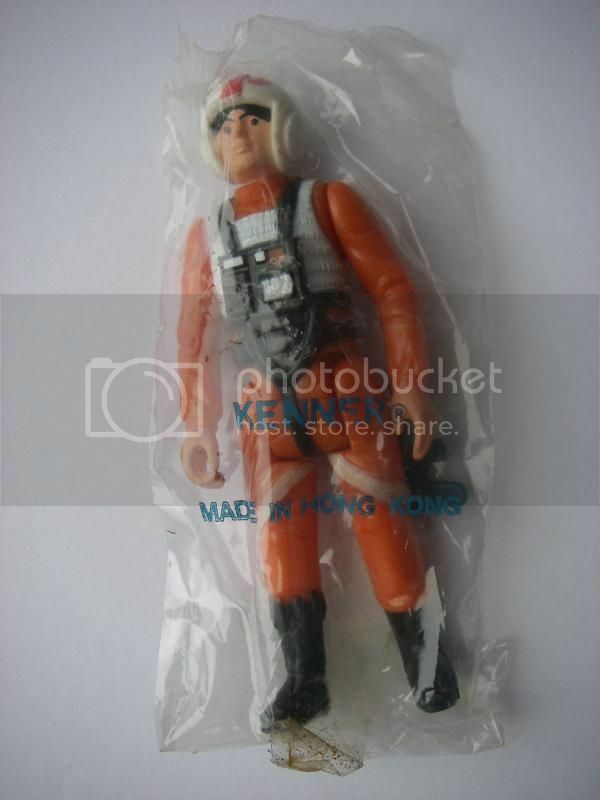 Last edited by Frunkstar on Tue Jun 02, 2015 10:03 am, edited 3 times in total. 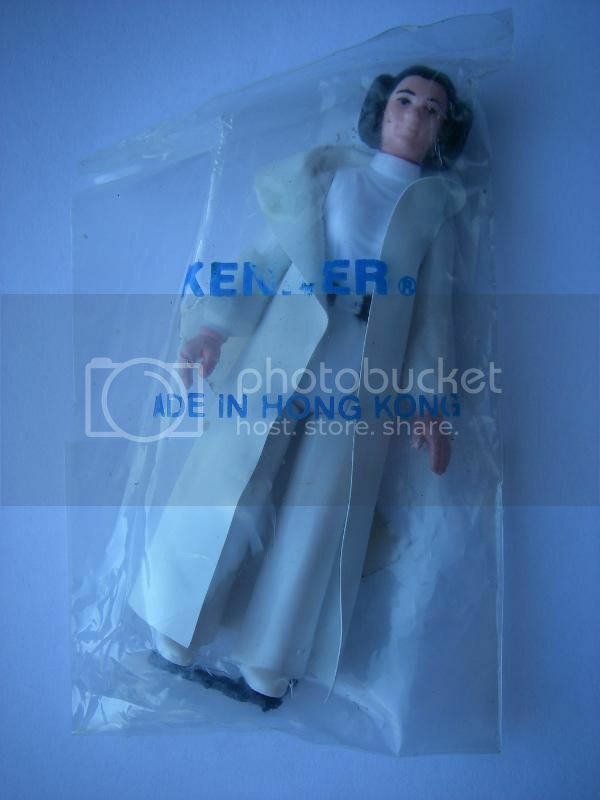 Last edited by Frunkstar on Tue Jan 31, 2017 2:10 am, edited 5 times in total. 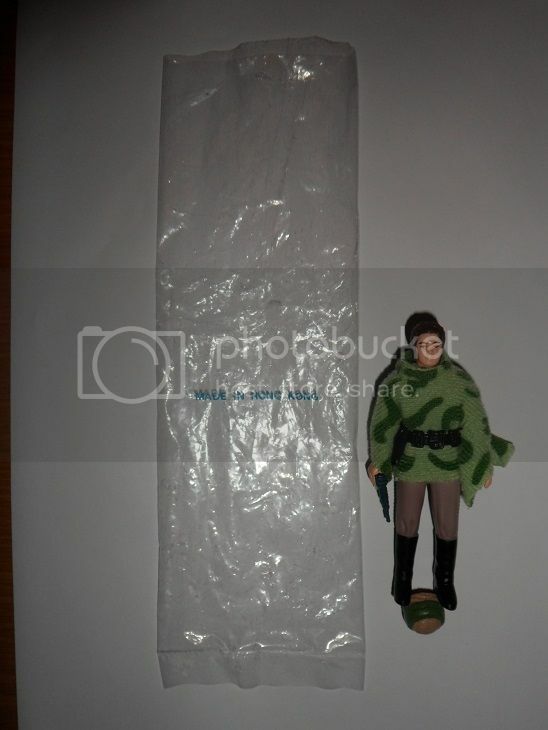 Palitoy-i (open bag & Turtleneck) PHOTO COURTESY OF - Kevin Bletsoe Under normal circumstances I do NOT include open baggies in the guide, BUT due to the fact that these Palitoy-i's have been encountered on numerous occasions in this fashion, both on their own with mint figures & accessories as well as no tape residue on the baggies whatsoever & also in sealed woolies 8 packs, I have to assume that they were found both open & in tape sealed formats. 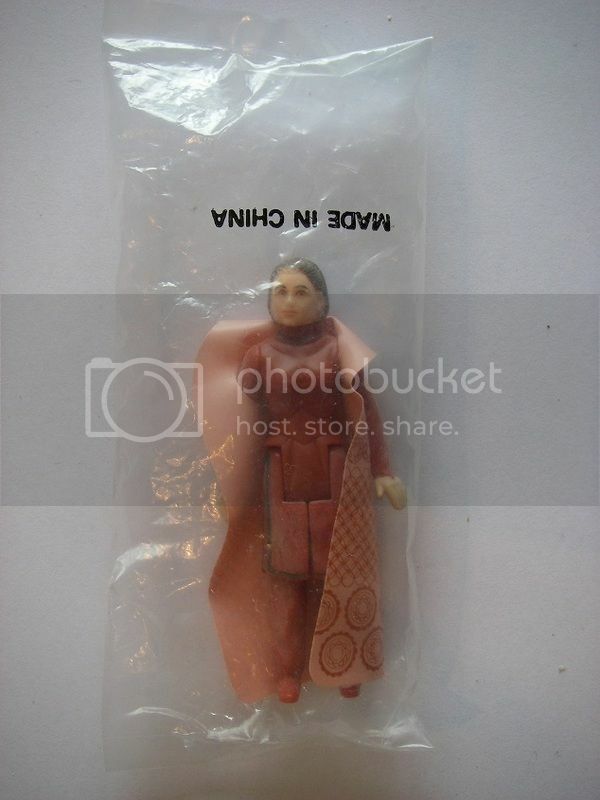 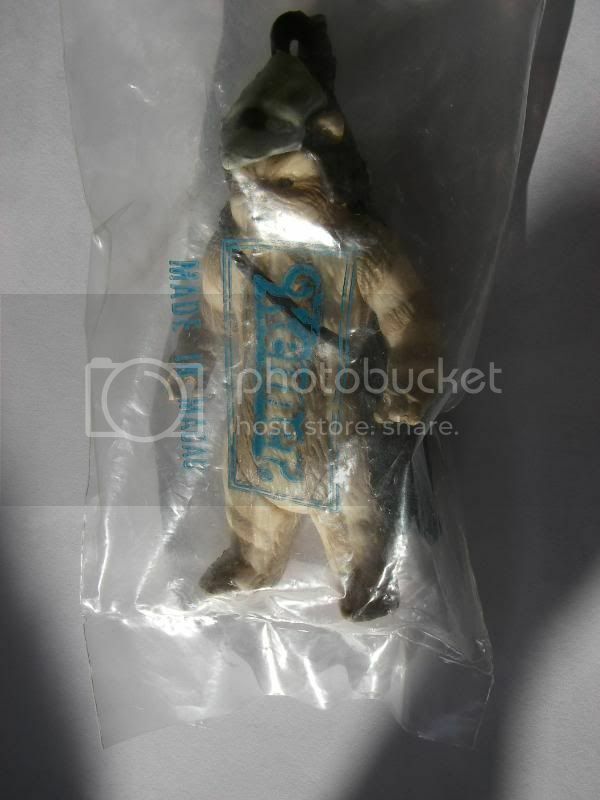 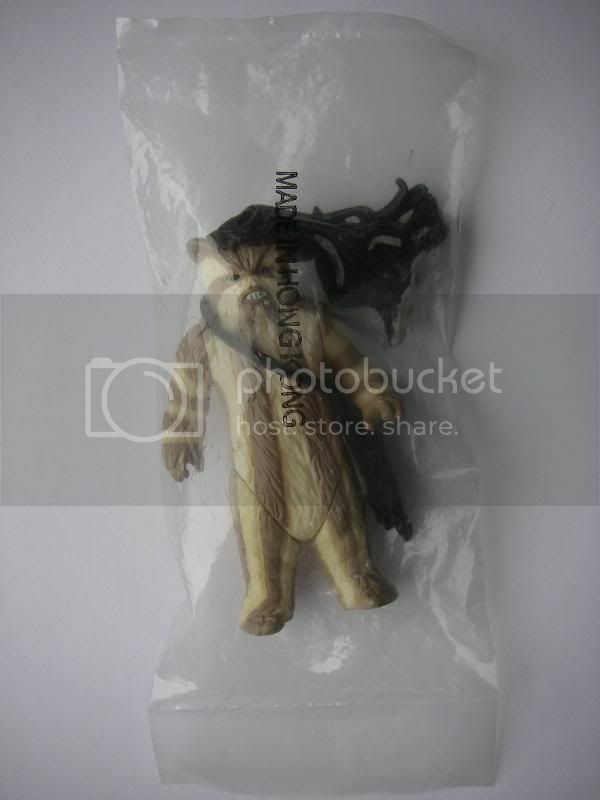 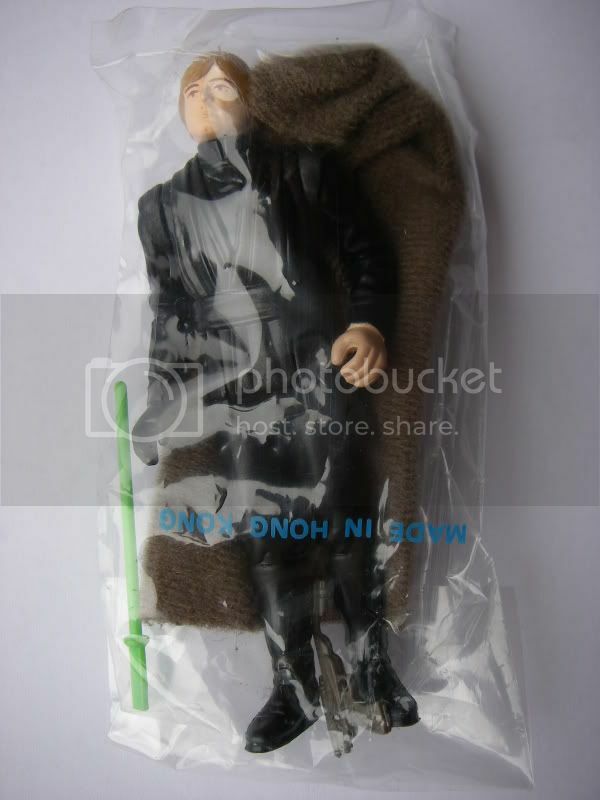 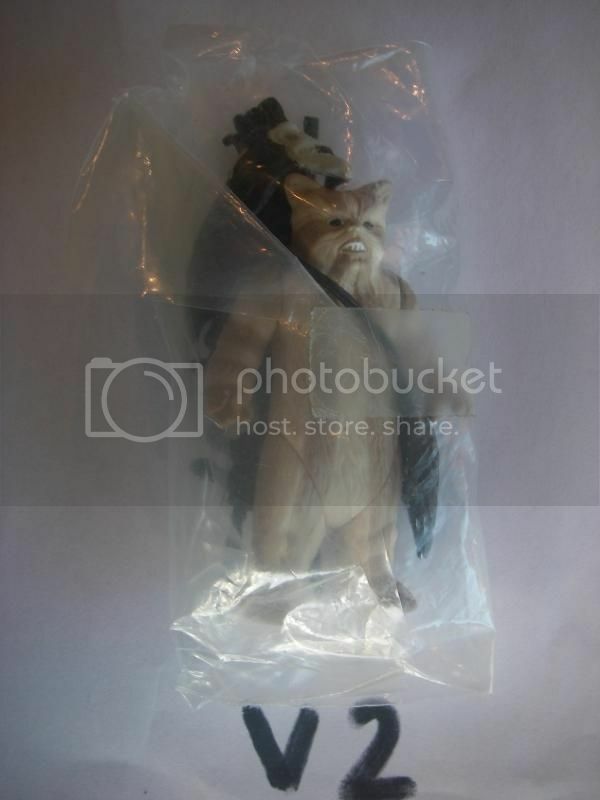 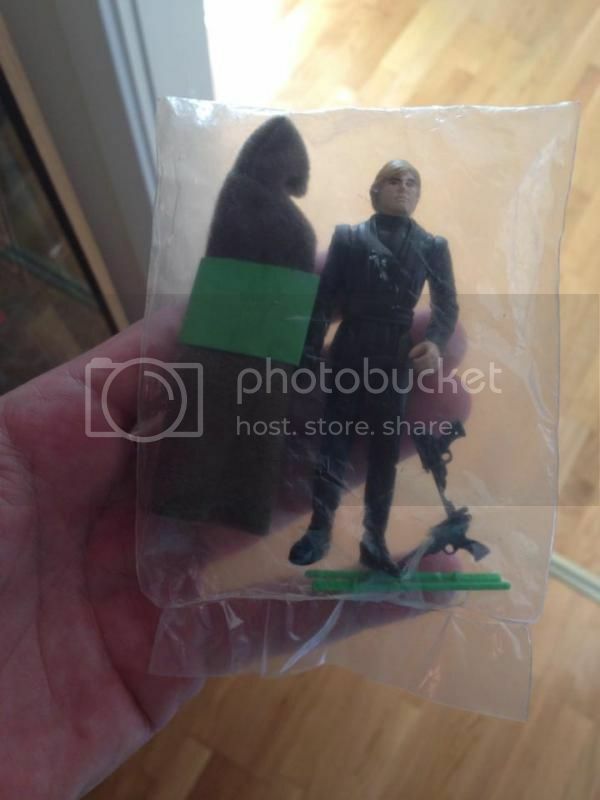 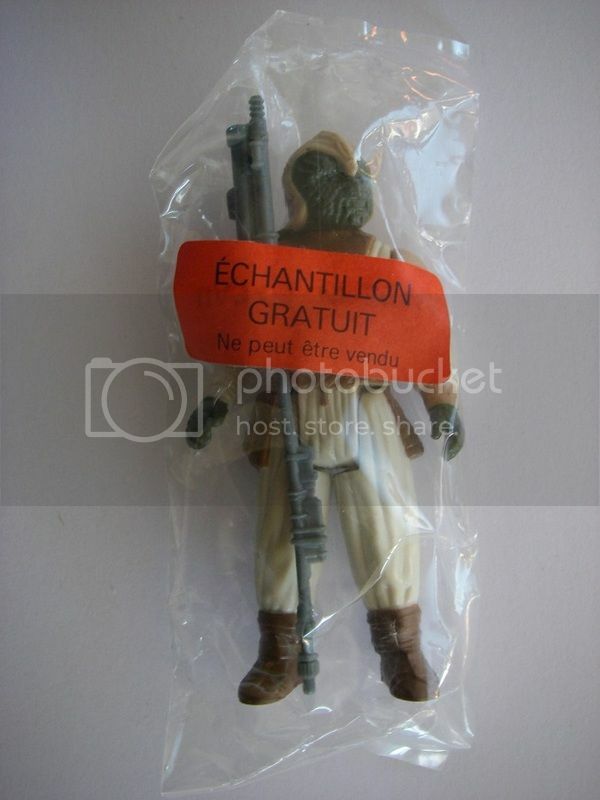 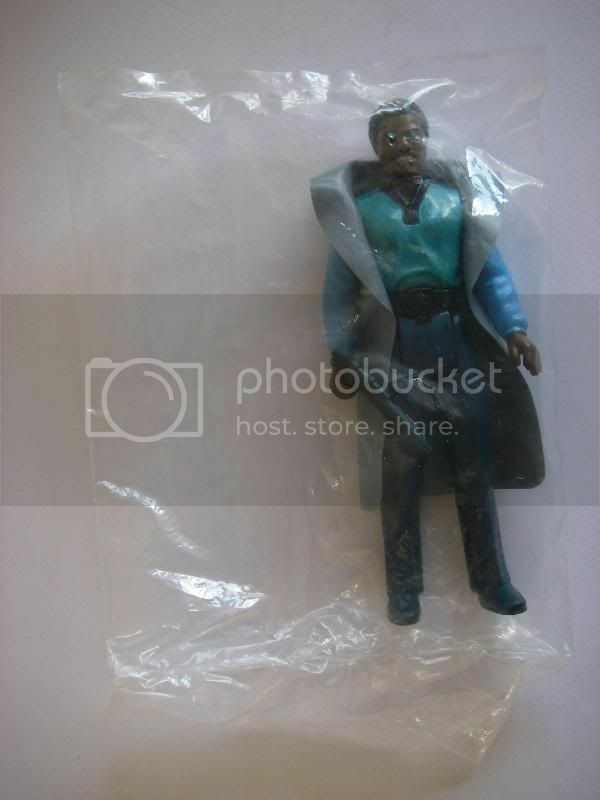 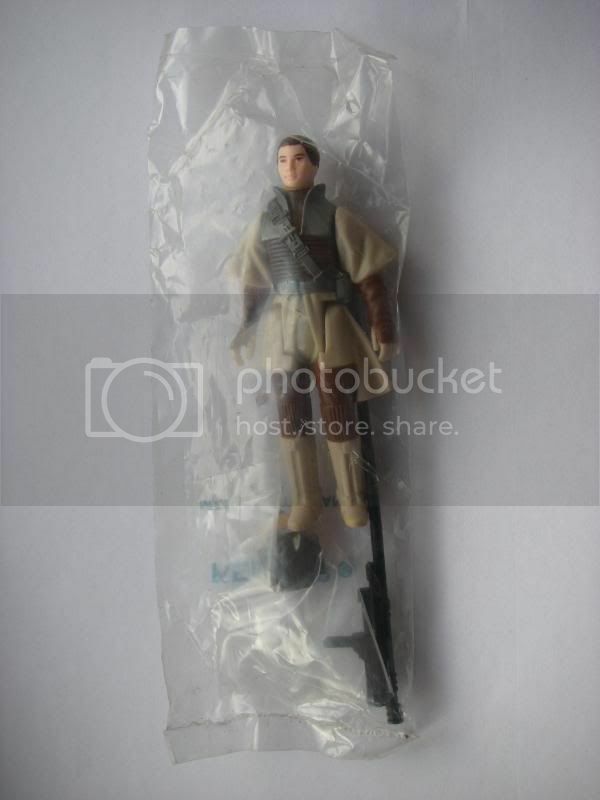 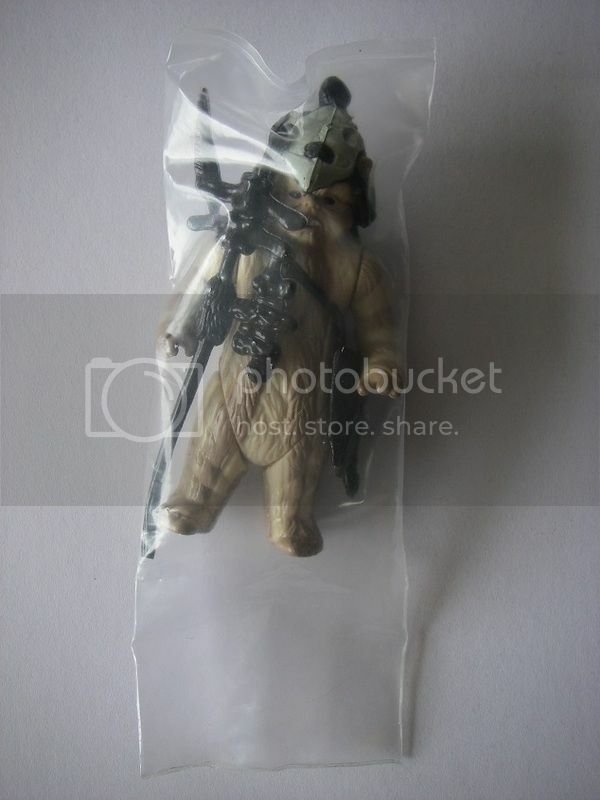 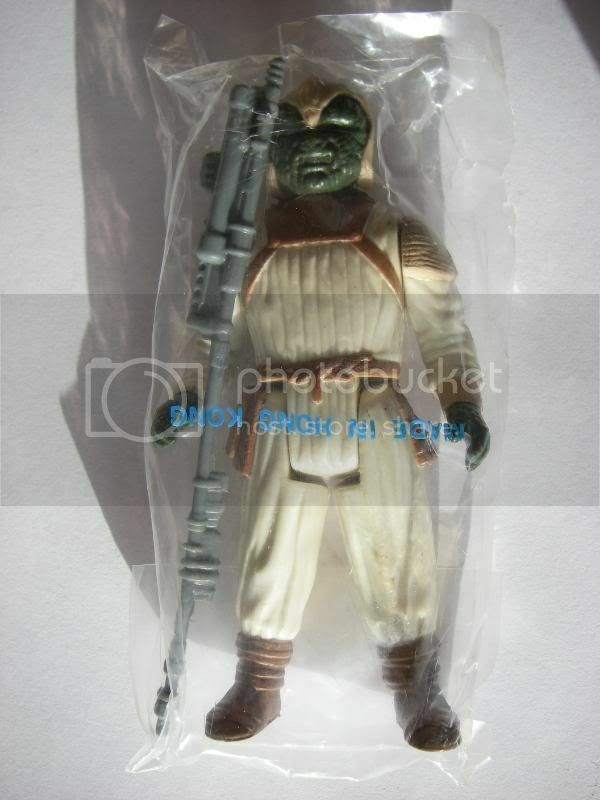 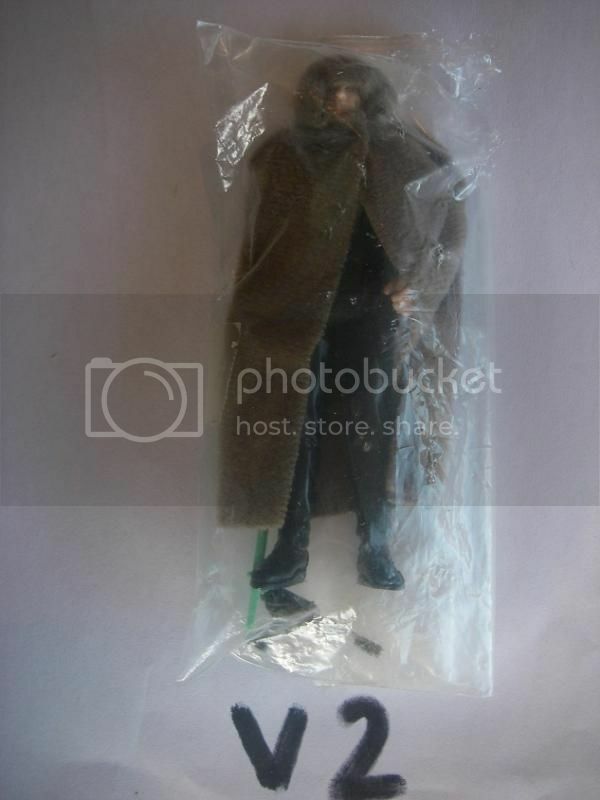 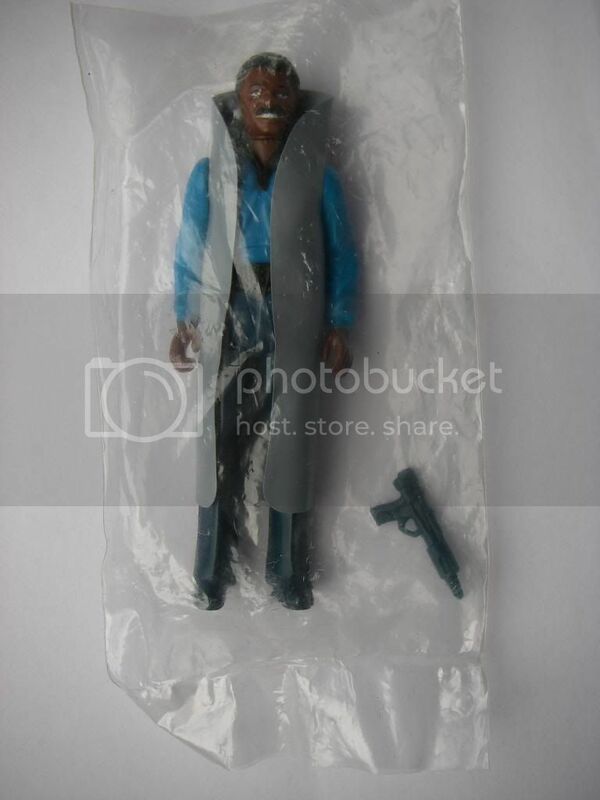 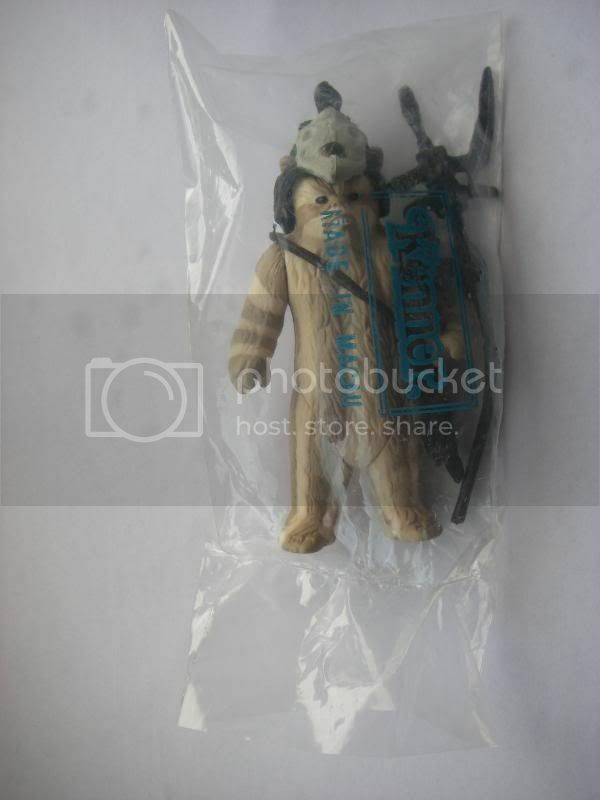 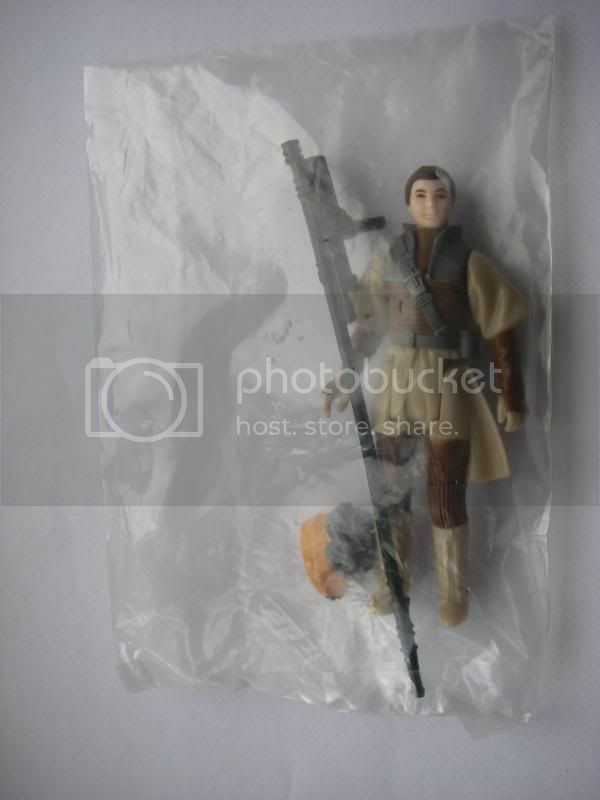 SW-a - Small font - PHOTO COURTESY OF psybertech This is a very very rare baggie indeed having come only in the ESB figure stand mock up & to date from what I know one of 2 examples know. 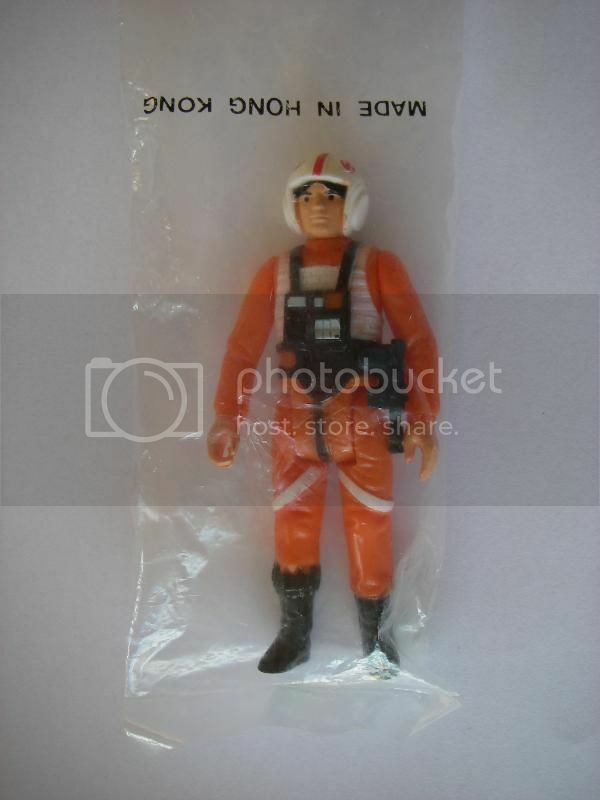 Another SW-a - Small font - example, but I am waiting for info on this as it looks like it may have a different family figure in, EDIT 20/9/15 - confirmed different family. 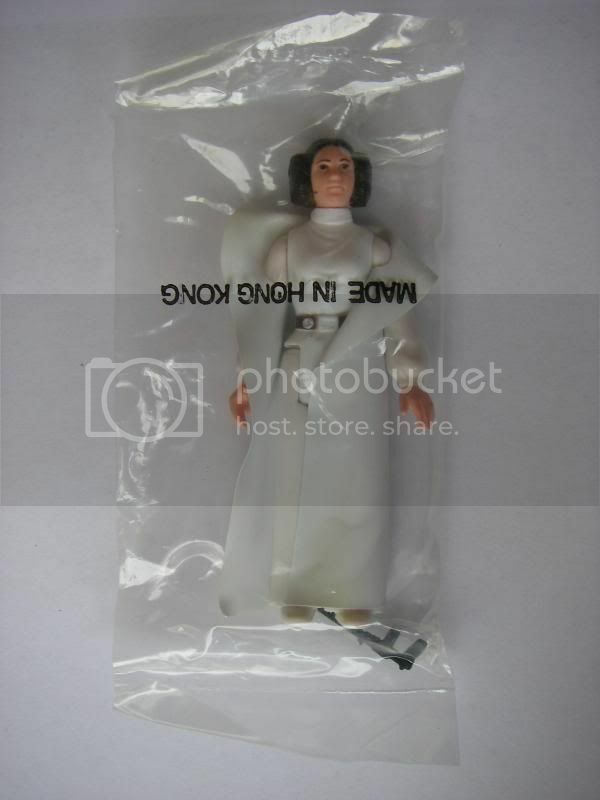 Last edited by Frunkstar on Sun Jan 29, 2017 11:11 pm, edited 10 times in total. 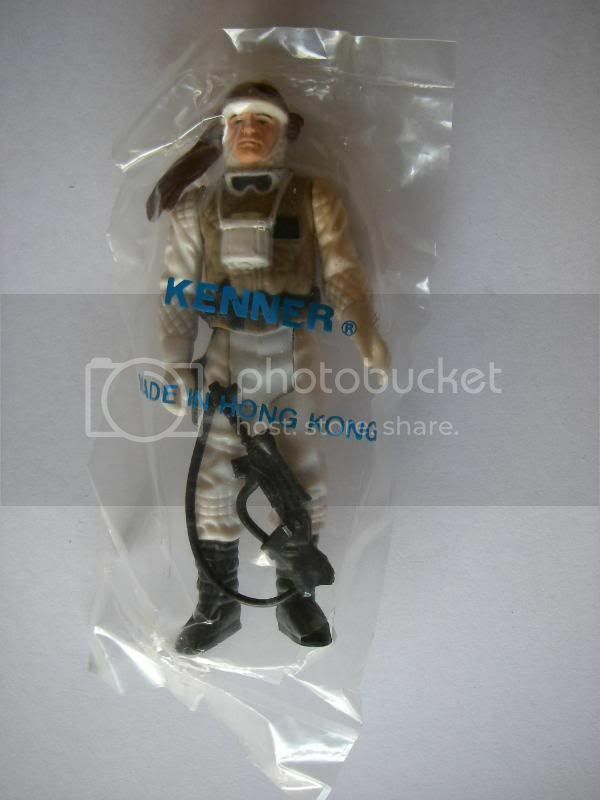 Leia Boushh - this one's for you Dennis! 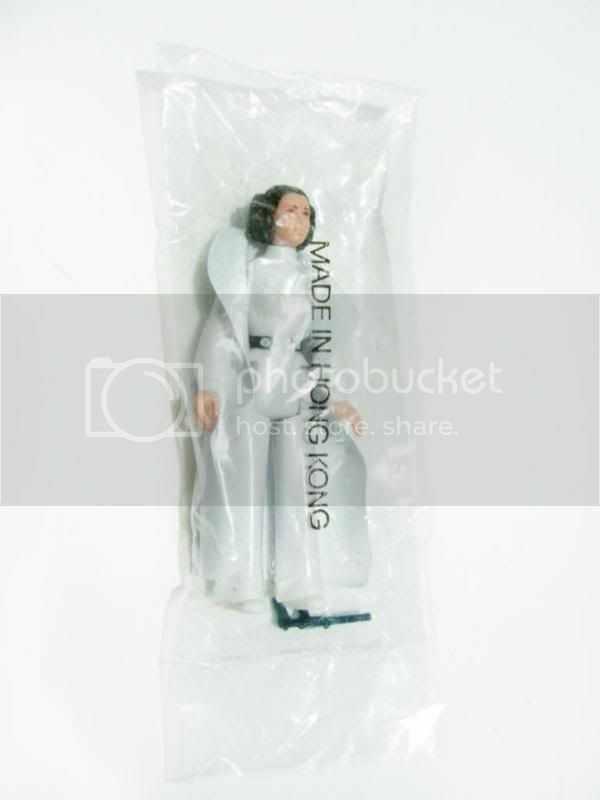 Last edited by Frunkstar on Fri Jan 27, 2017 10:20 pm, edited 3 times in total. 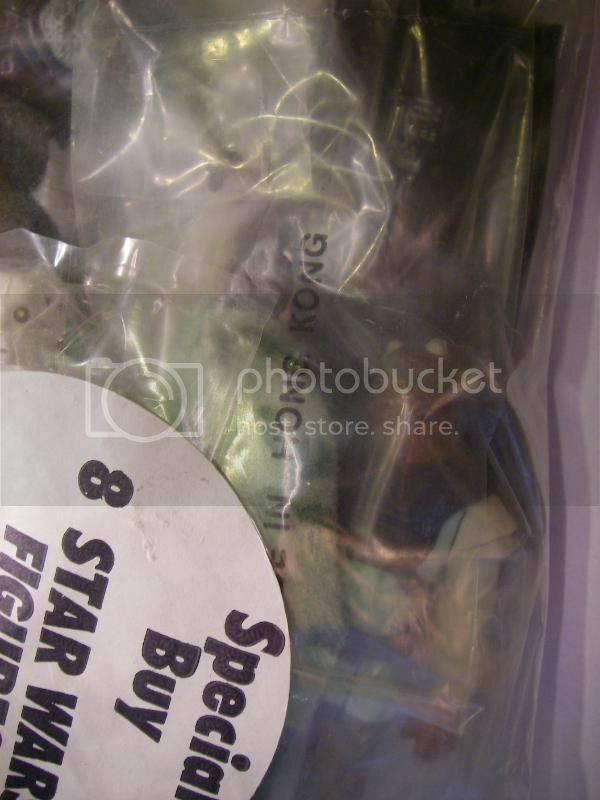 Last edited by Frunkstar on Sat Jan 28, 2017 1:22 am, edited 5 times in total. 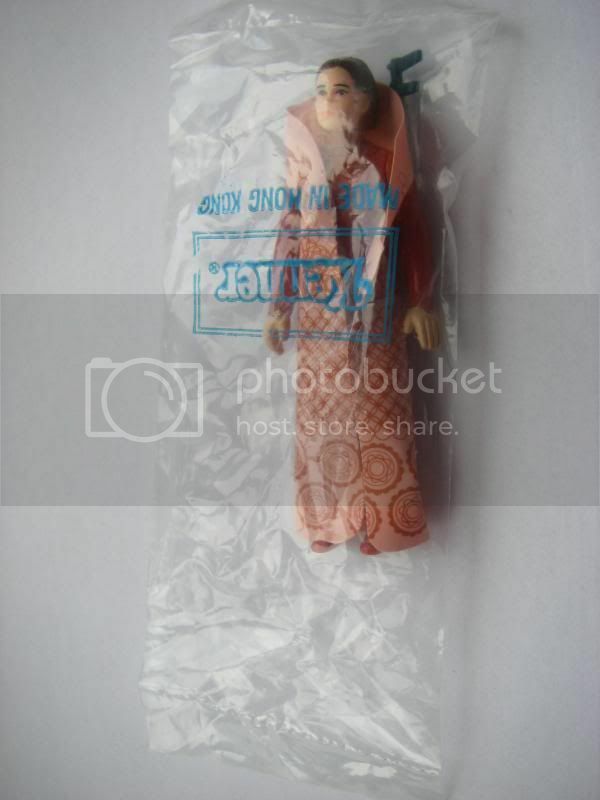 Last edited by Frunkstar on Sun Jan 29, 2017 11:10 pm, edited 4 times in total. 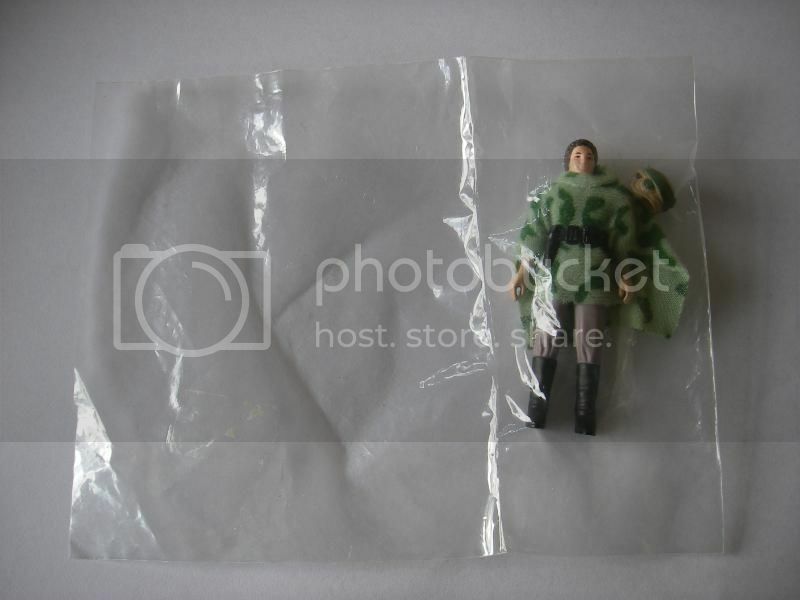 Palitoy-i (open bag) PHOTO COURTESY OF - Kevin Bletsoe Under normal circumstances I do NOT include open baggies in the guide, BUT due to the fact that these Palitoy-i's have been encountered on numerous occasions in this fashion, both on their own with mint figures & accessories as well as no tape residue on the baggies whatsoever & also in sealed woolies 8 packs, I have to assume that they were found both open & in tape sealed formats. 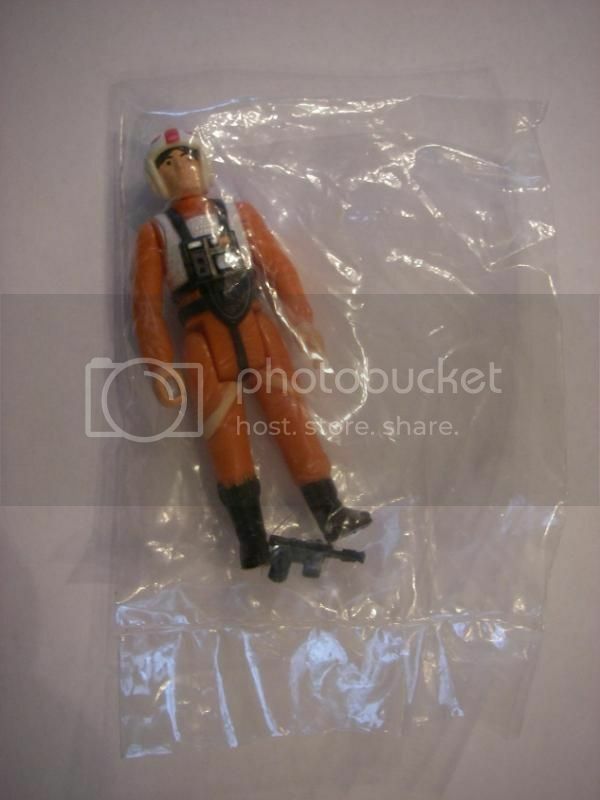 Last edited by Frunkstar on Tue Feb 19, 2019 12:02 am, edited 3 times in total. 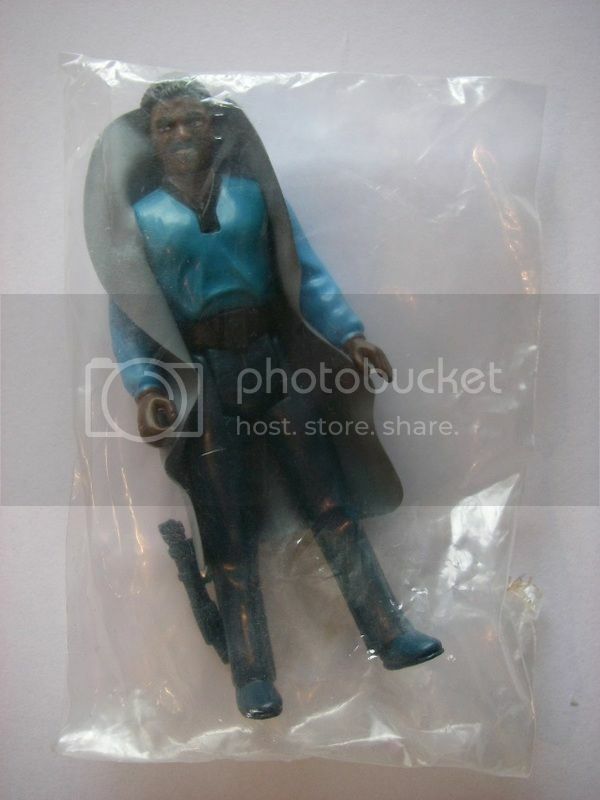 Last edited by Frunkstar on Sat Jan 28, 2017 1:23 am, edited 3 times in total. 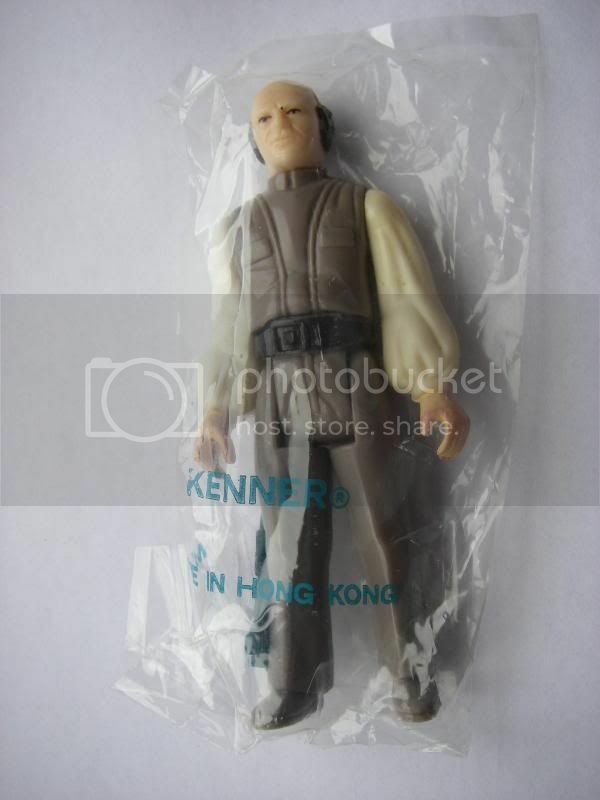 Last edited by Frunkstar on Sun Jan 29, 2017 11:10 pm, edited 8 times in total. 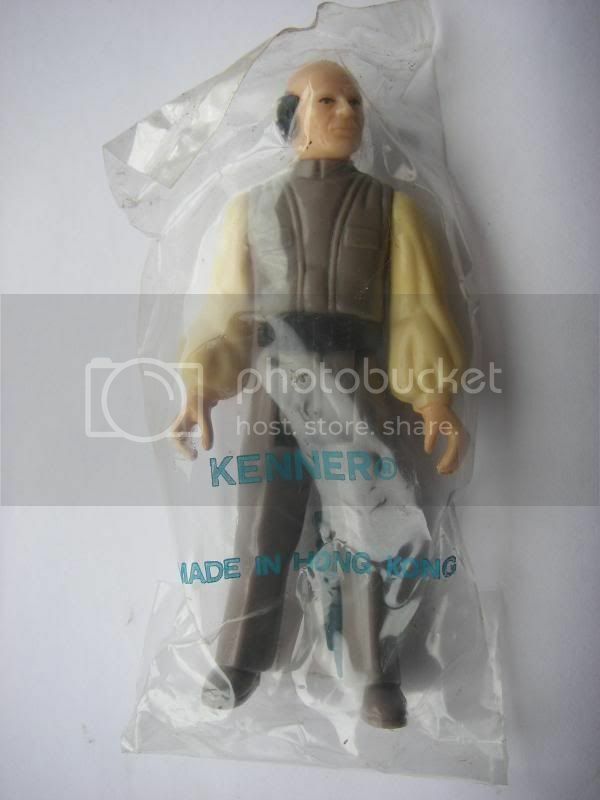 Last edited by Frunkstar on Tue Jan 31, 2017 2:15 am, edited 8 times in total. 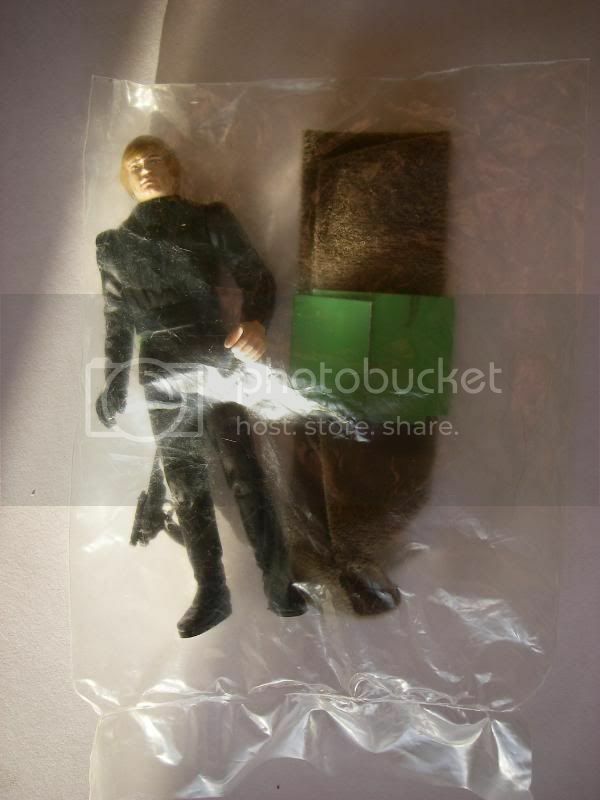 Palitoy-l (Dark Brown Hair) note the brighter/darker pink flesh tone on the palitoy version, this is the only know example of this one to date. 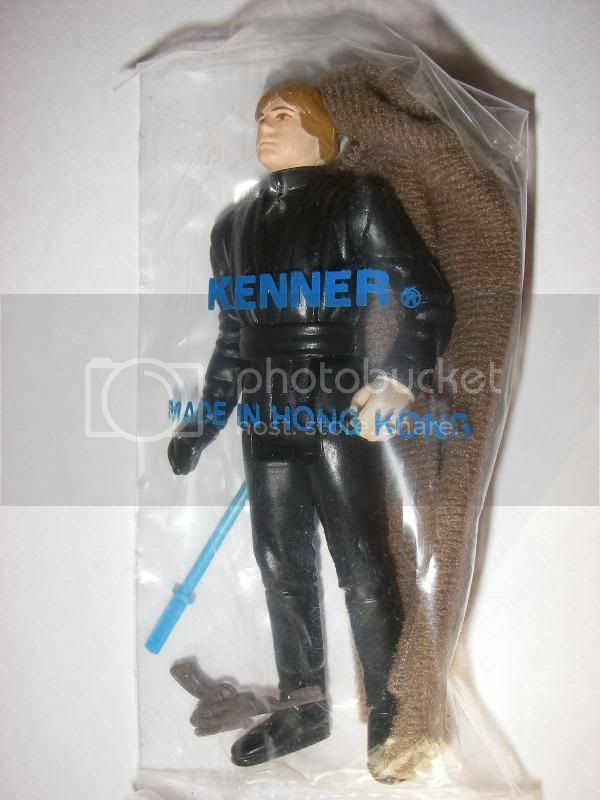 Last edited by Frunkstar on Sun Jan 29, 2017 11:08 pm, edited 14 times in total. 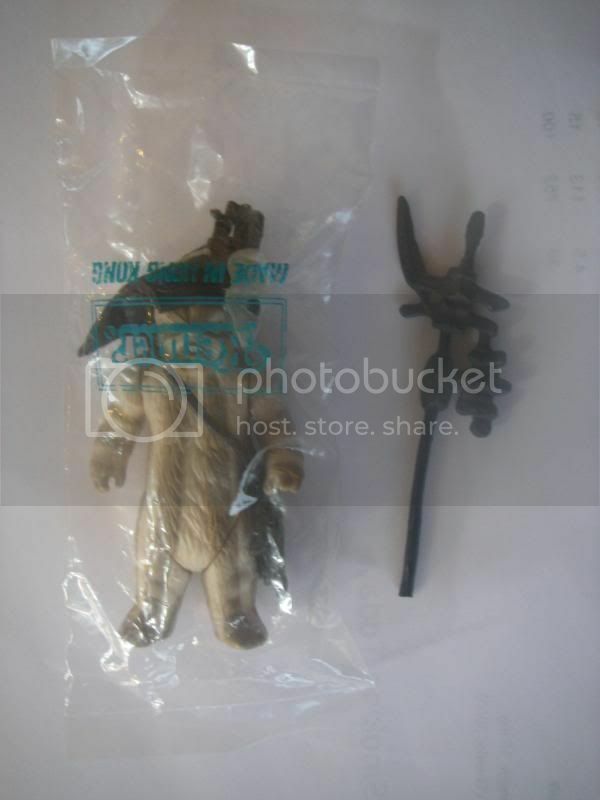 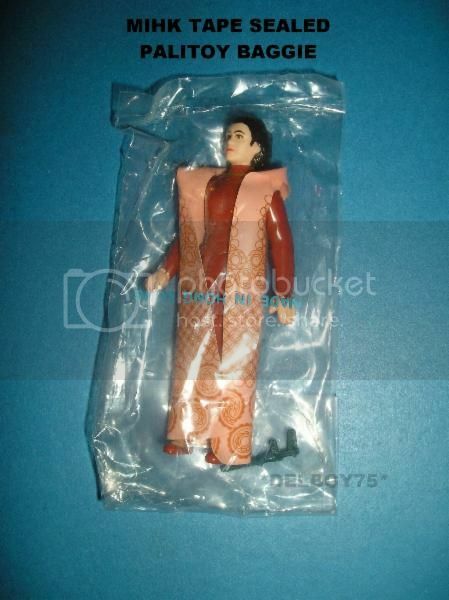 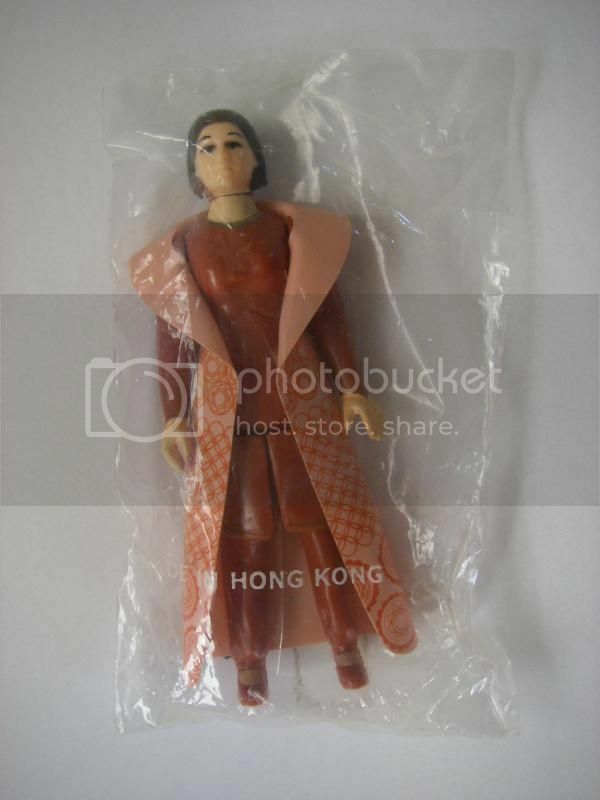 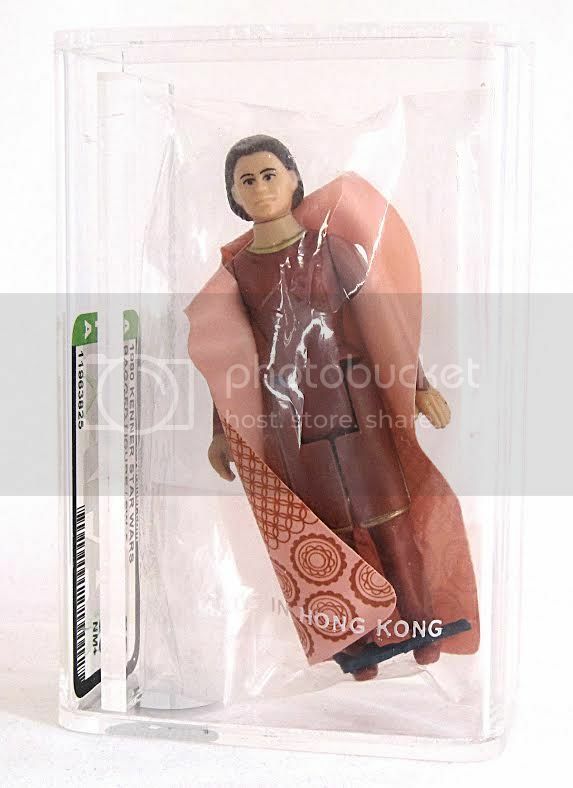 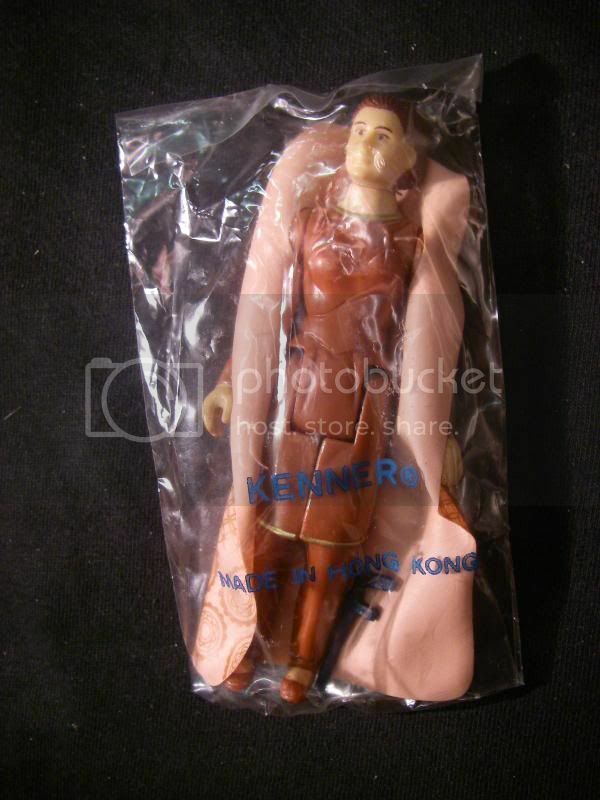 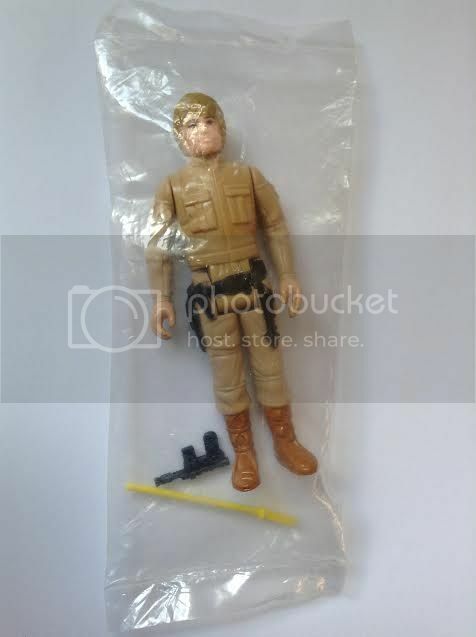 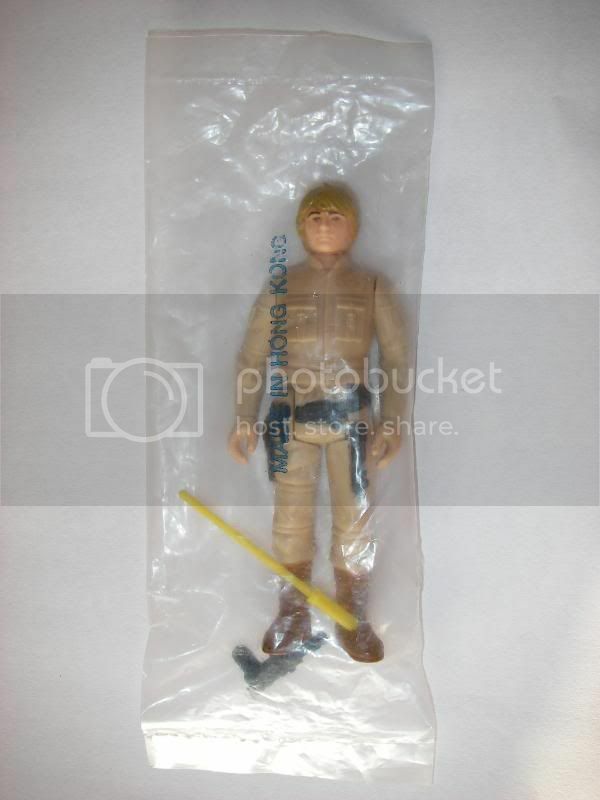 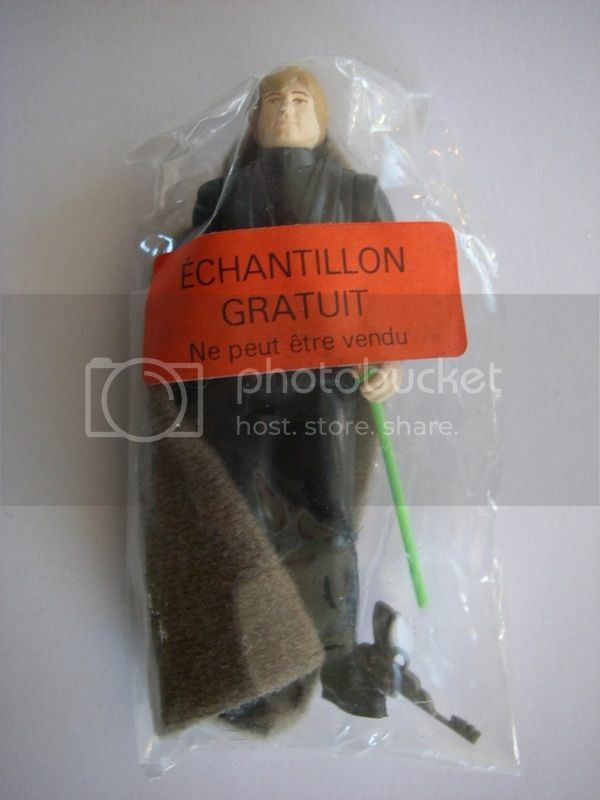 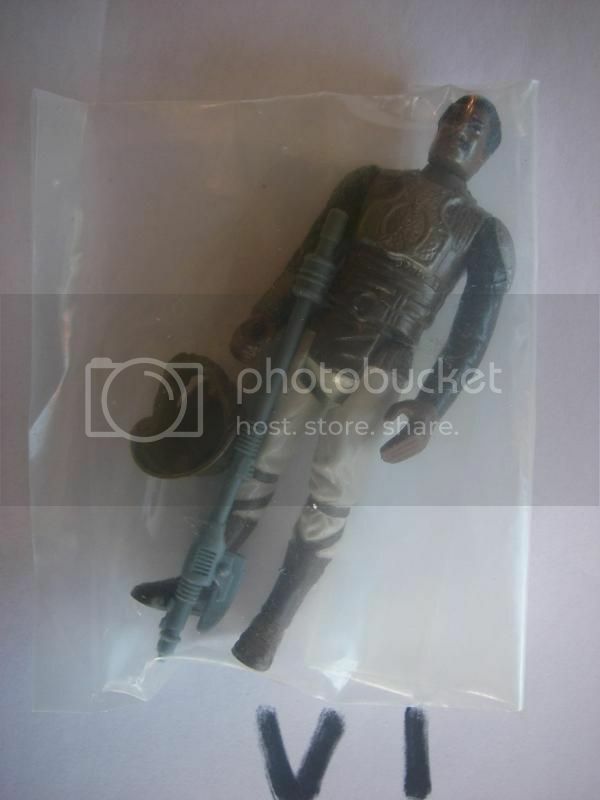 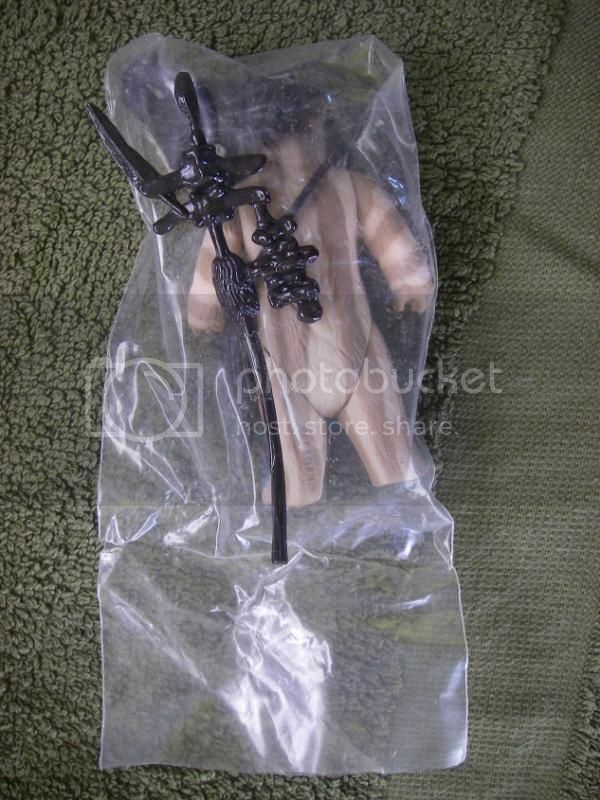 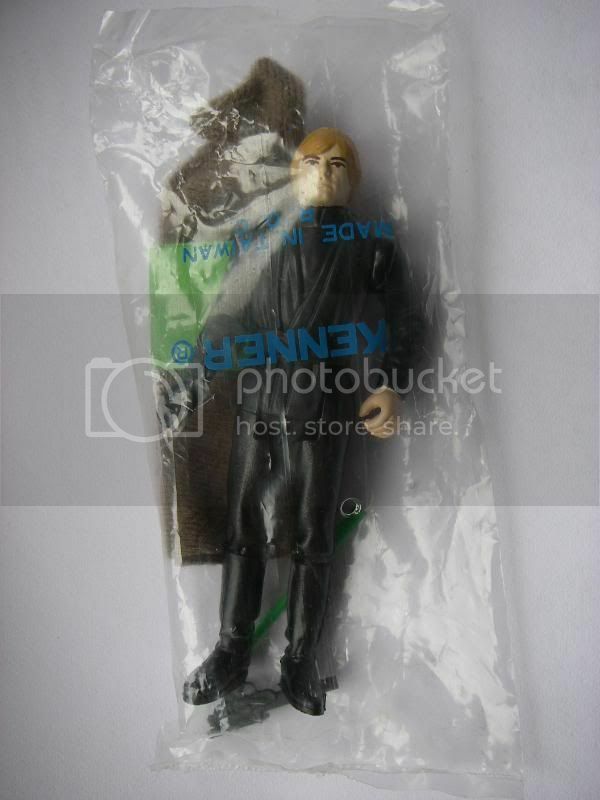 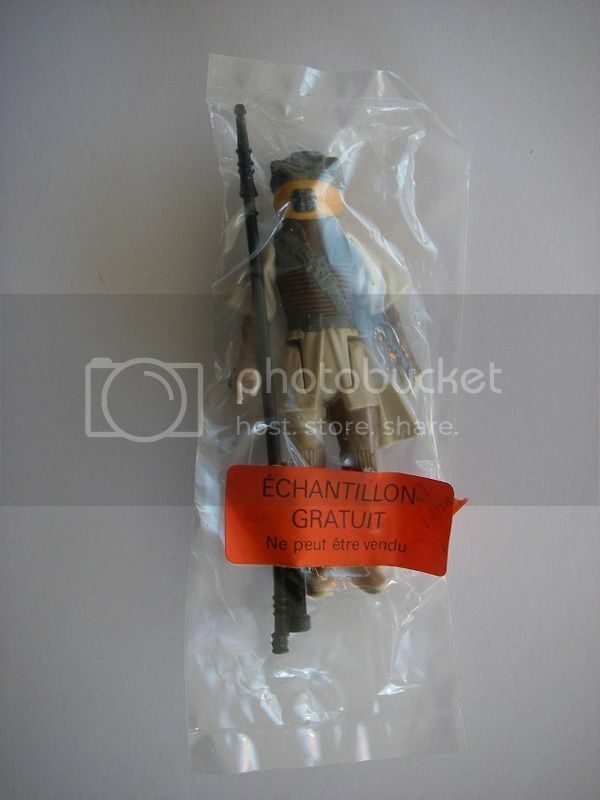 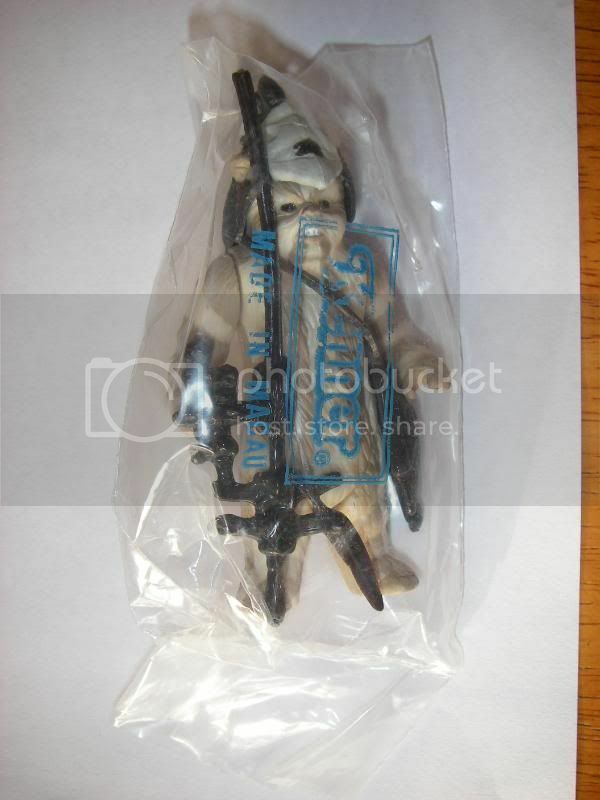 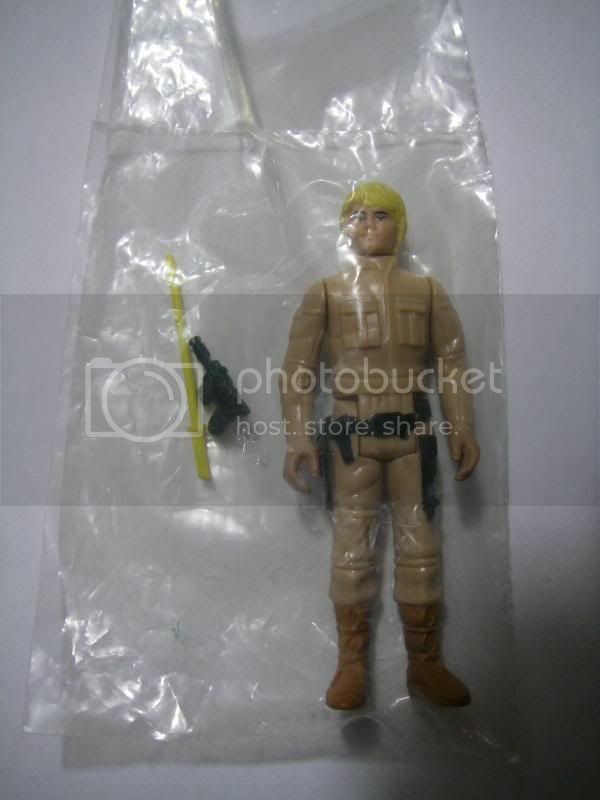 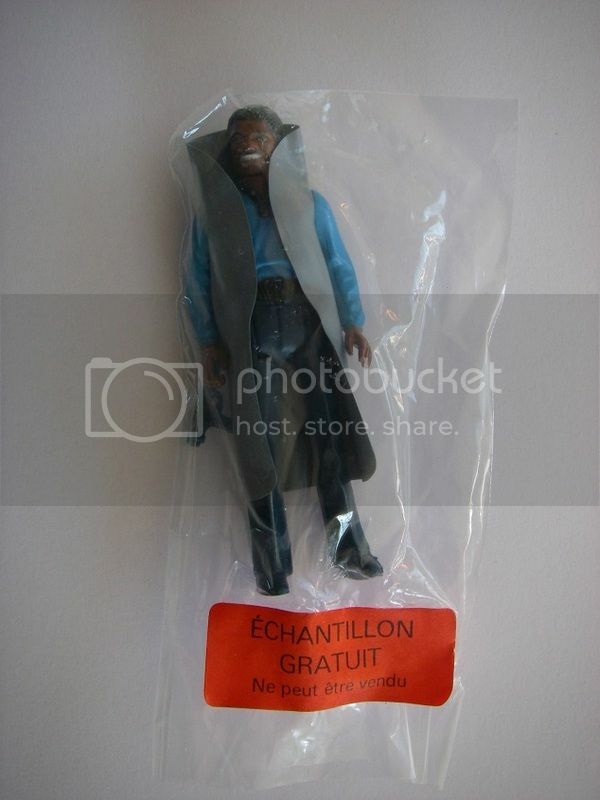 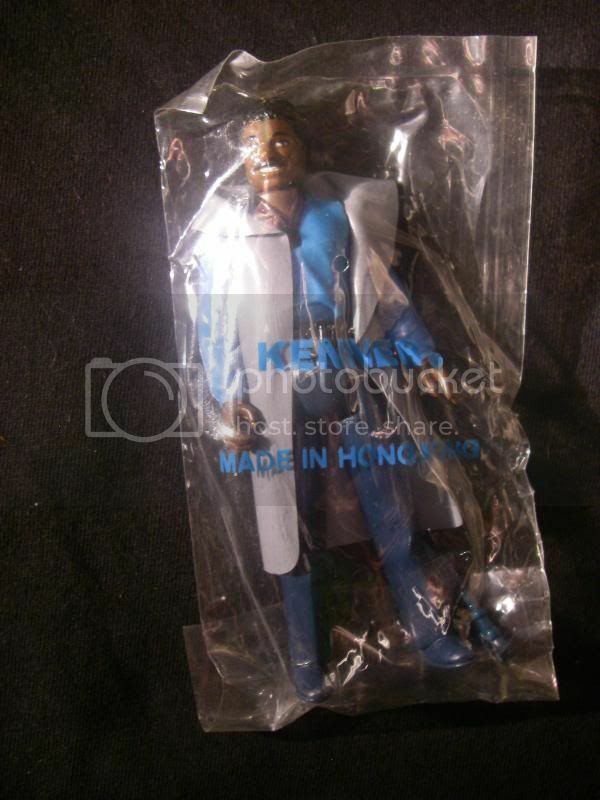 Palitoy-b - Note that the figure is not discolored in the palitoy baggie, so the material must be of a different from the Kenner alternative which is almost always found with discoloured limbs? 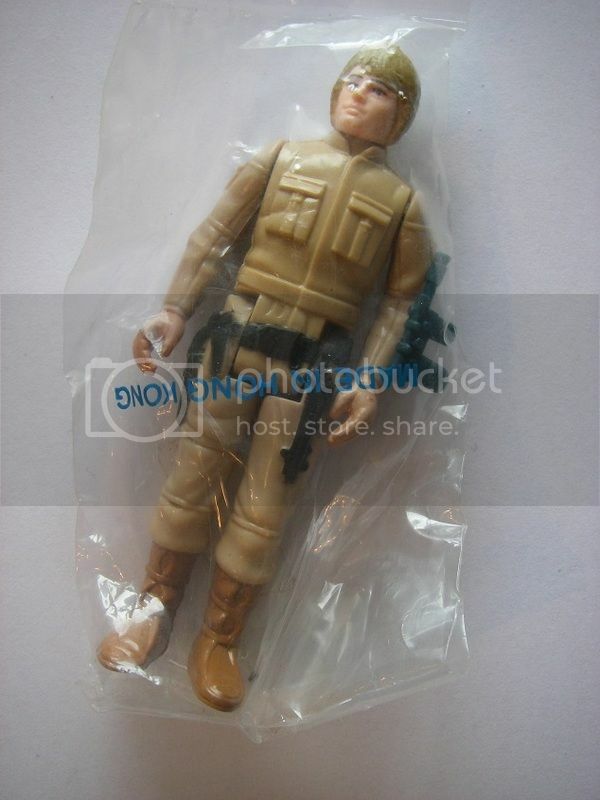 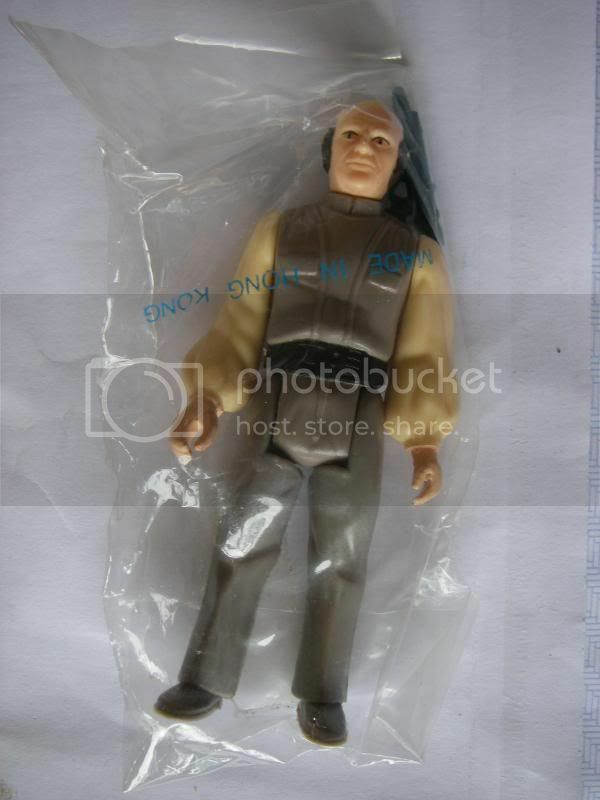 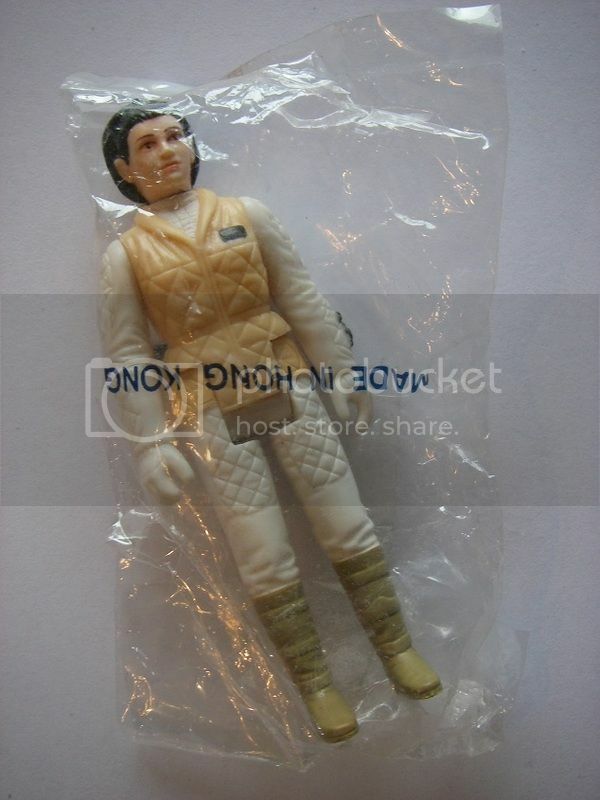 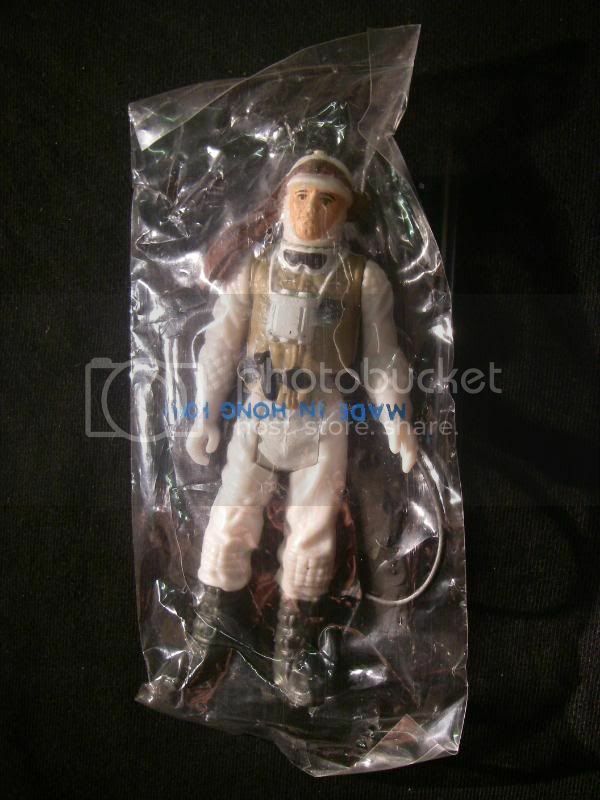 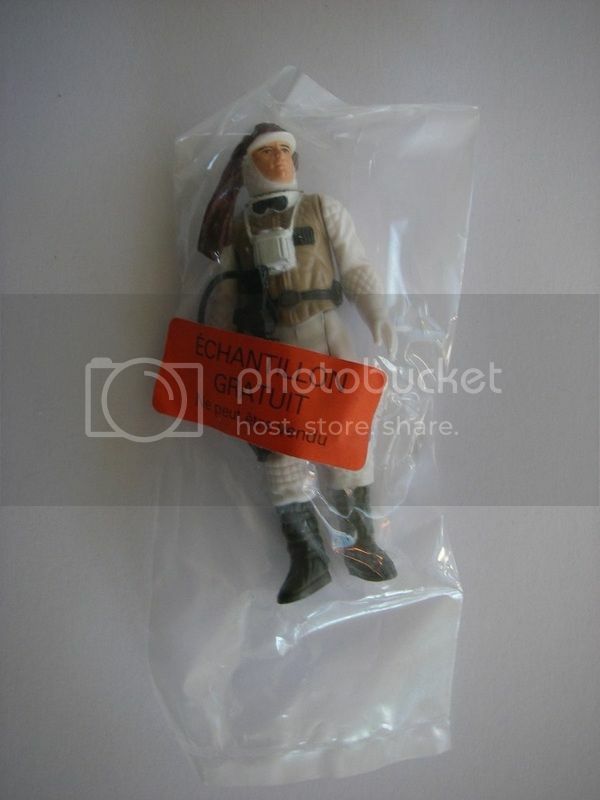 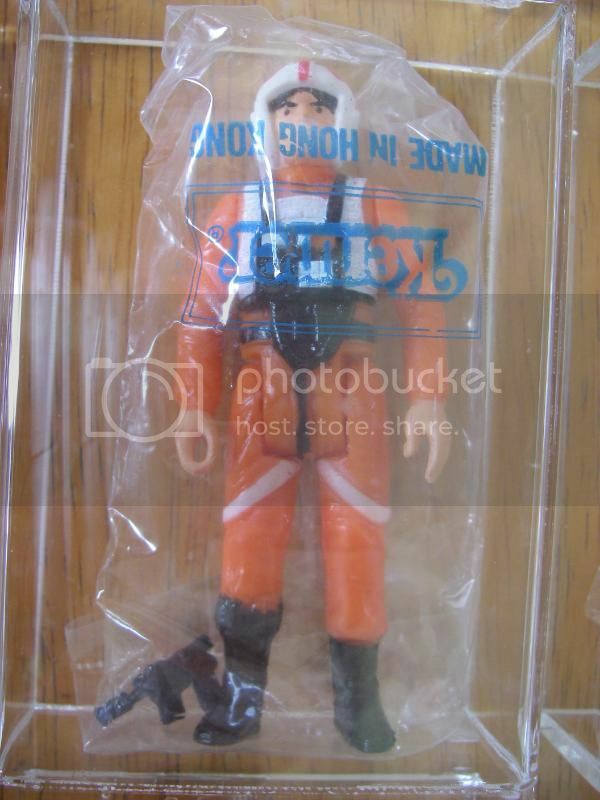 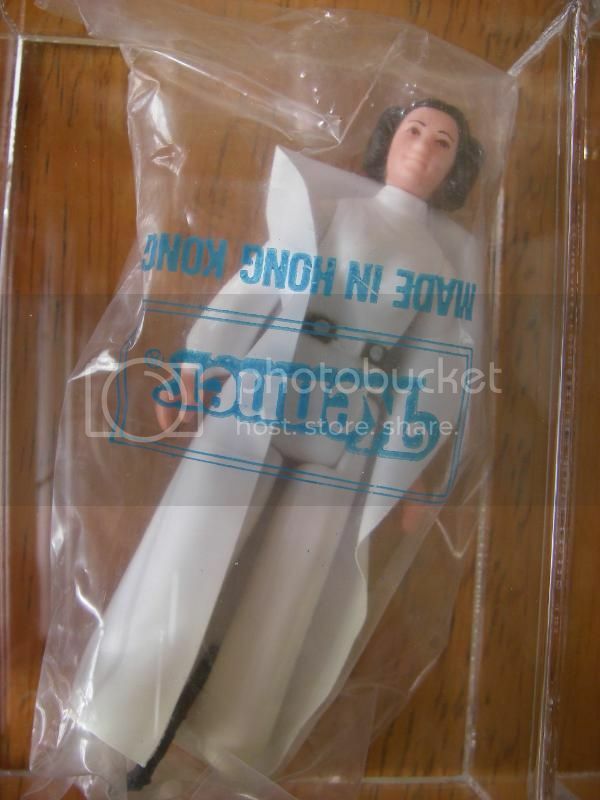 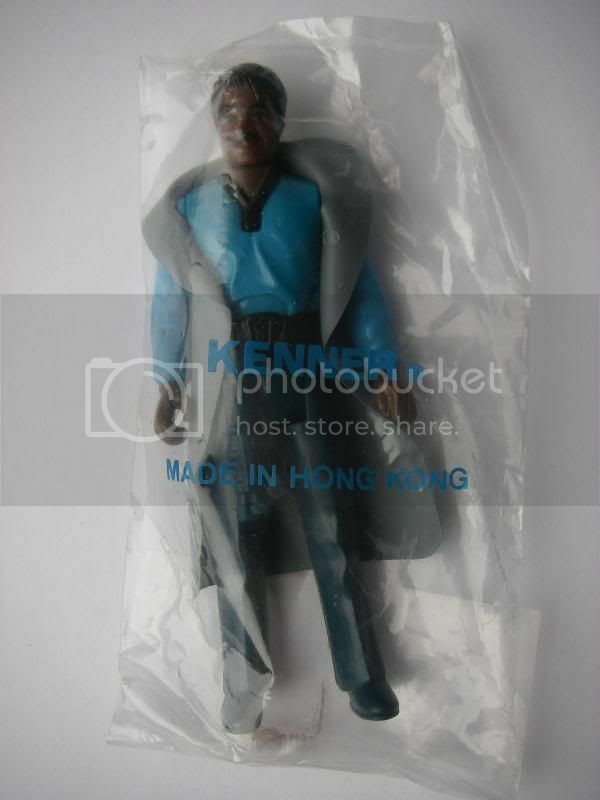 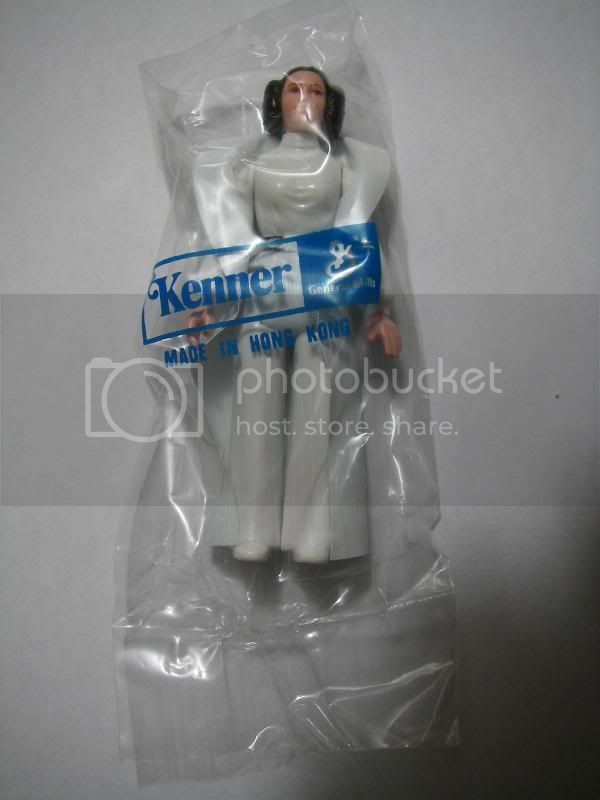 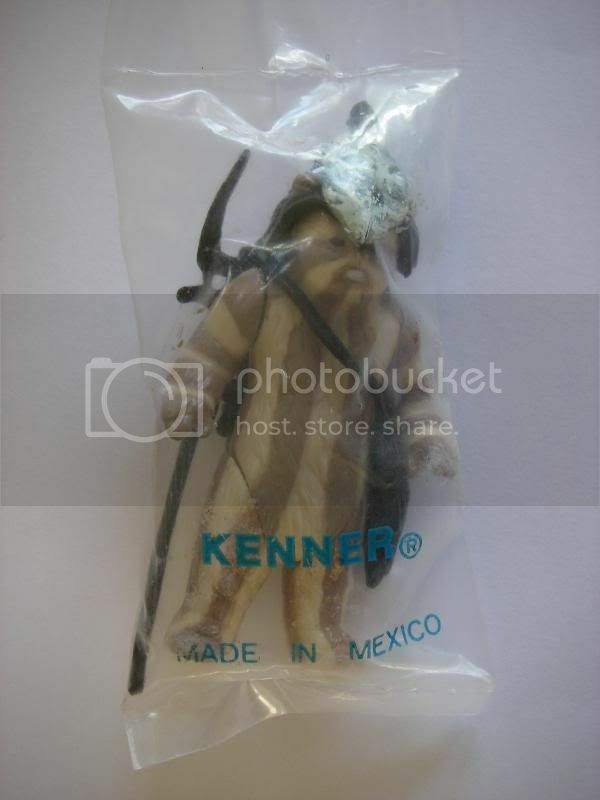 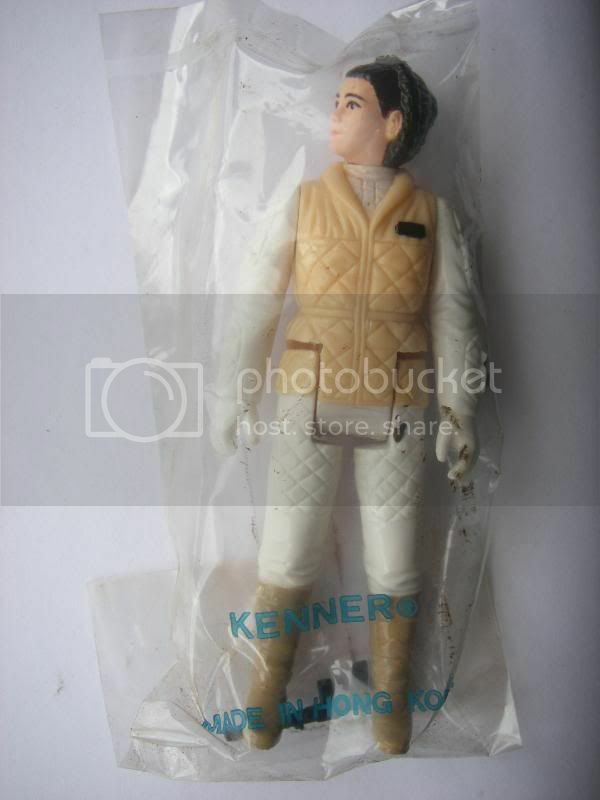 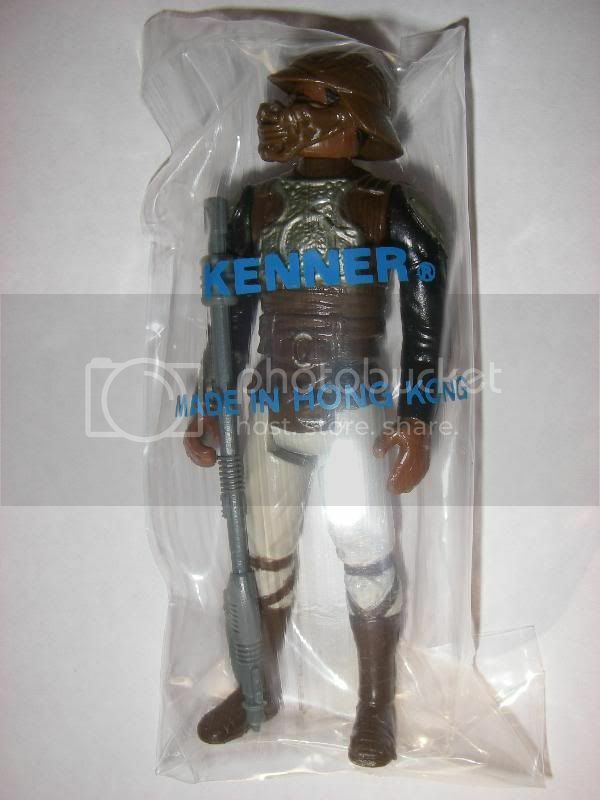 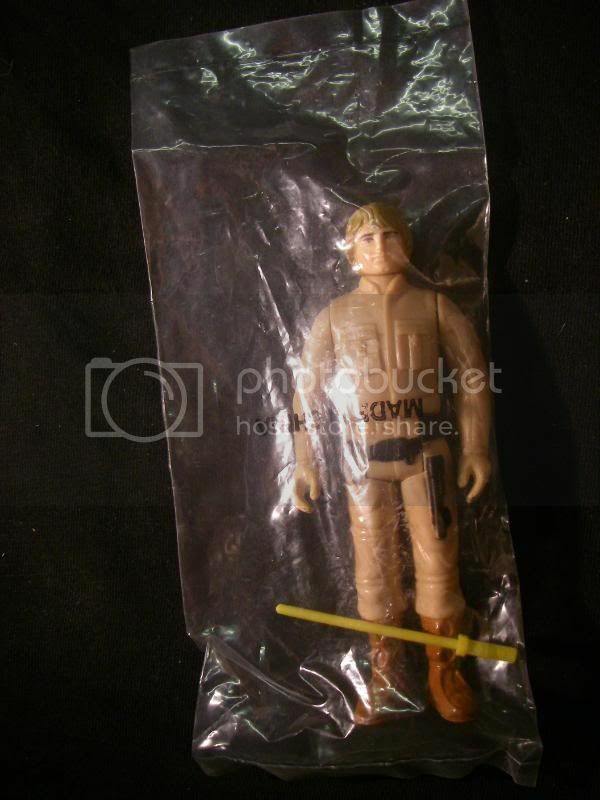 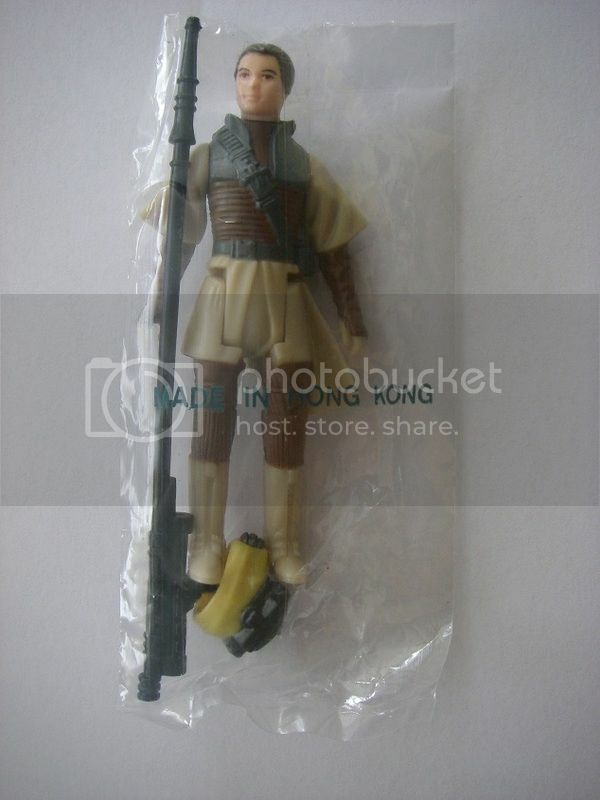 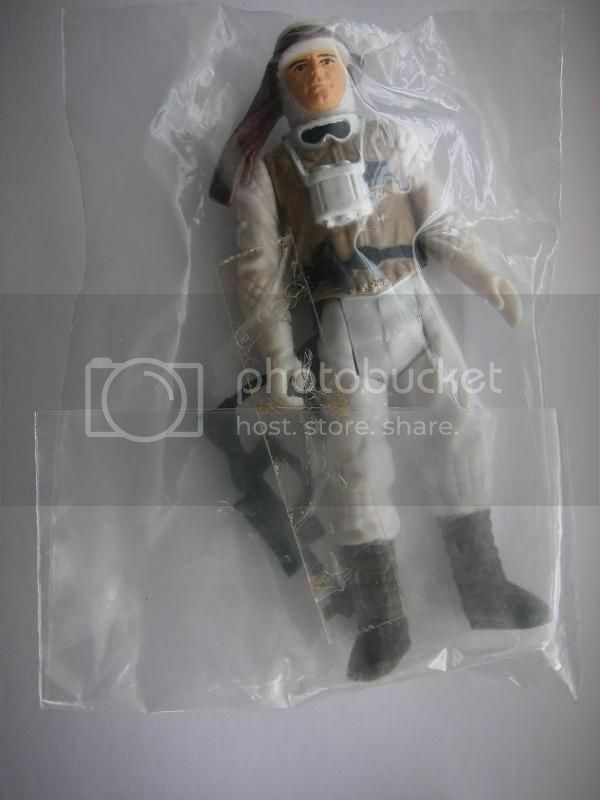 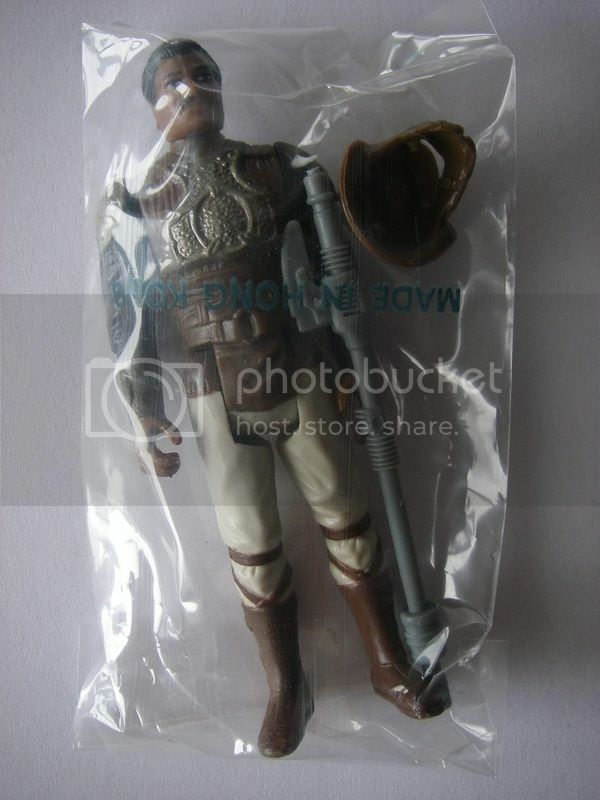 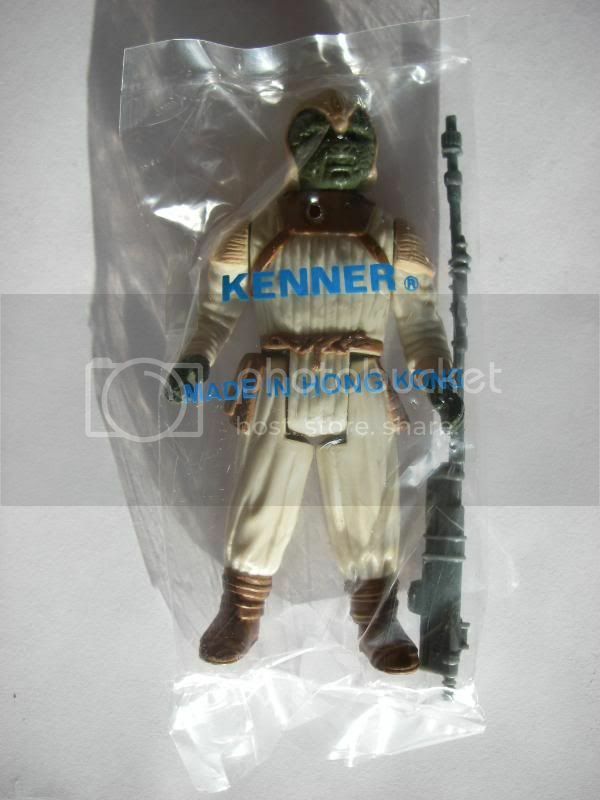 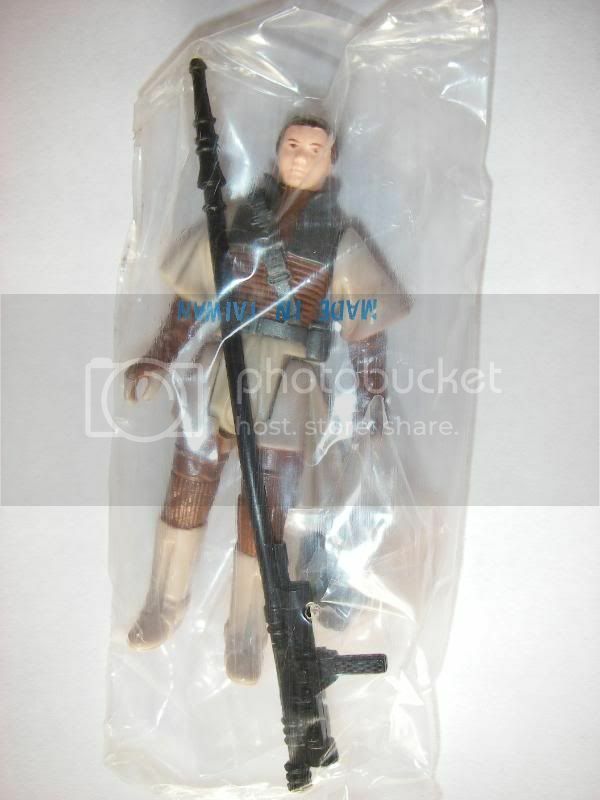 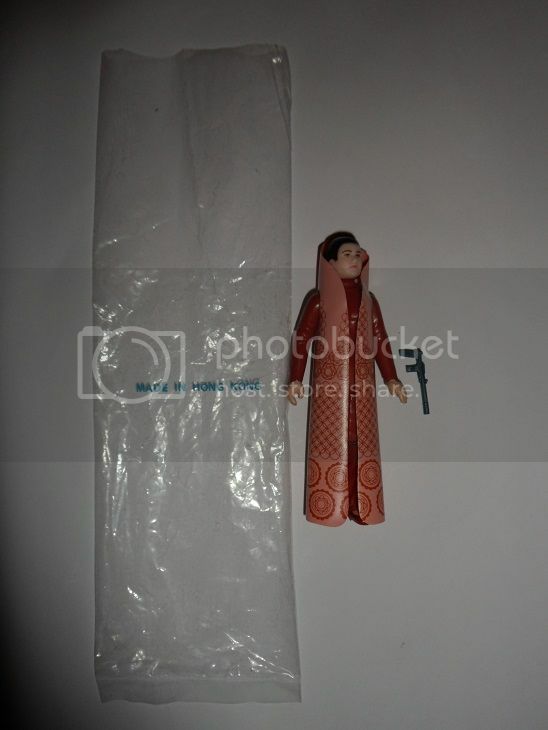 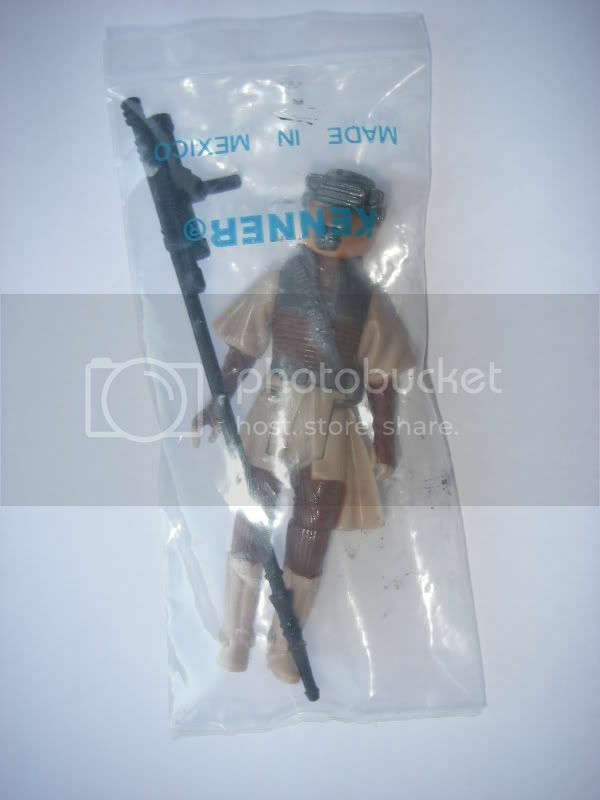 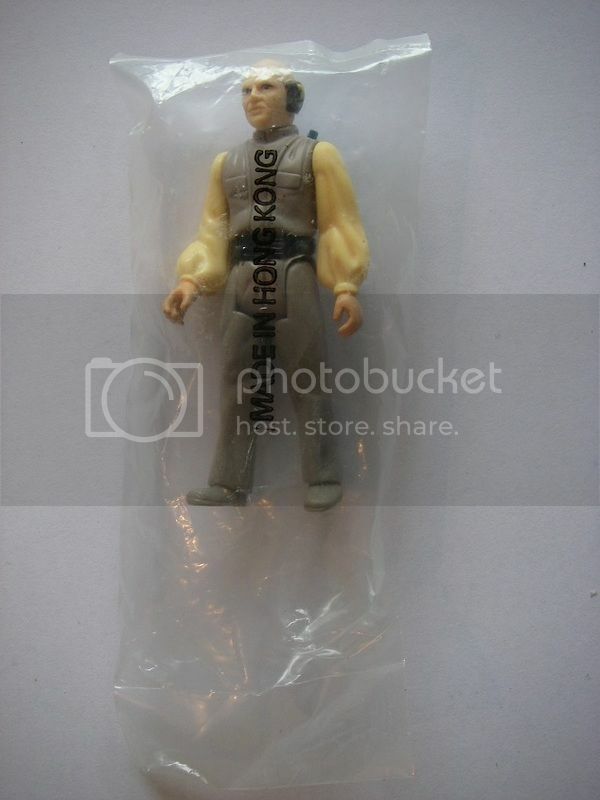 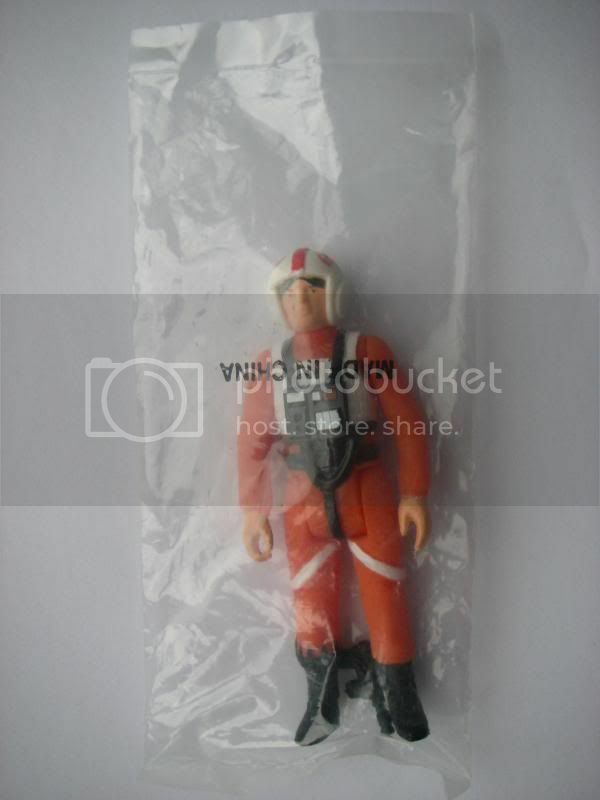 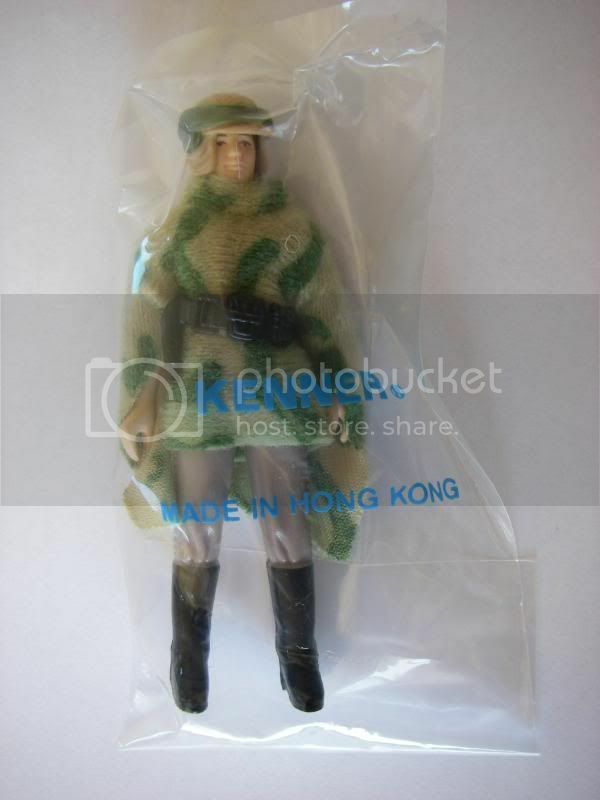 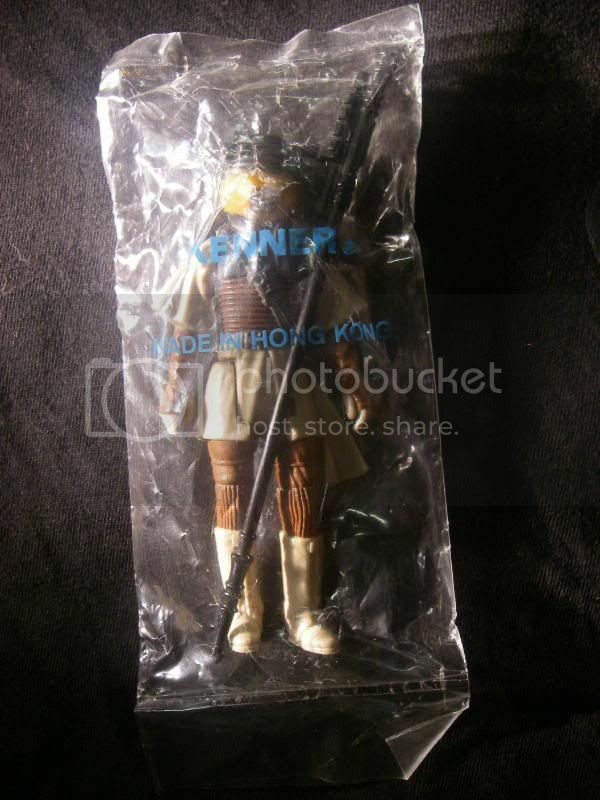 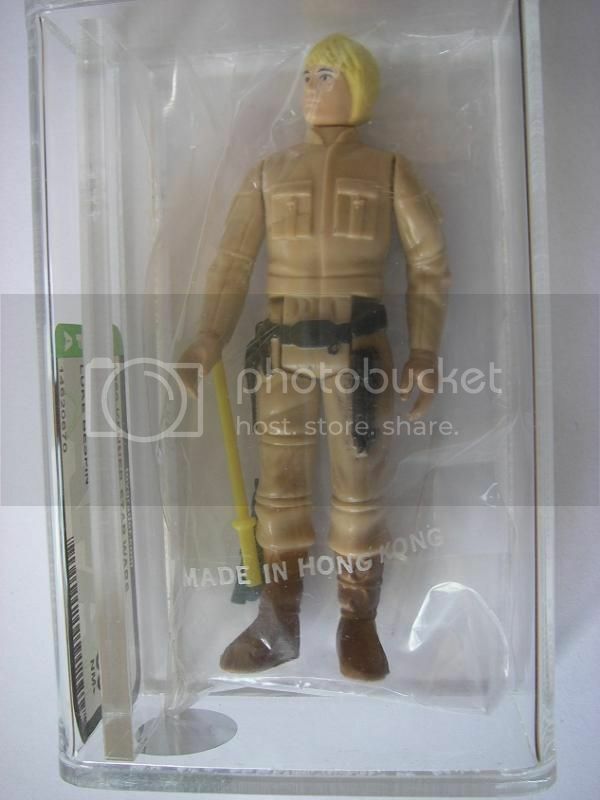 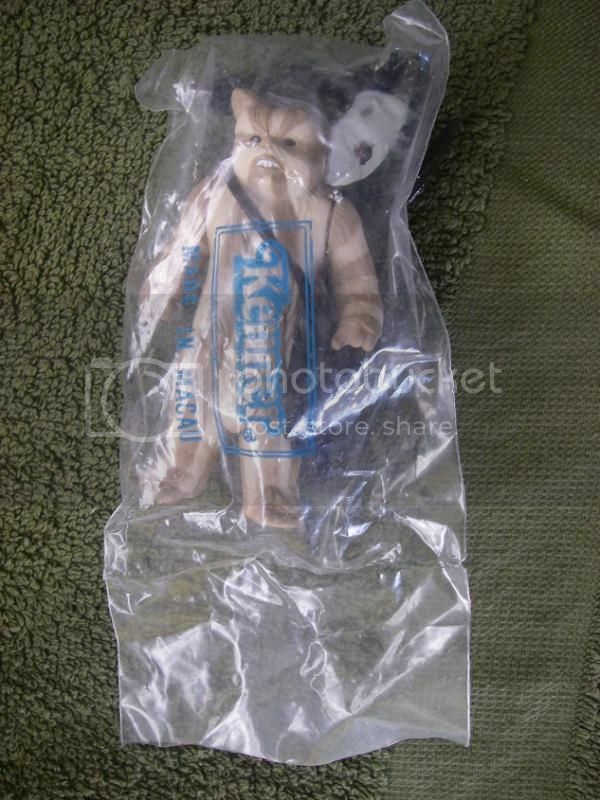 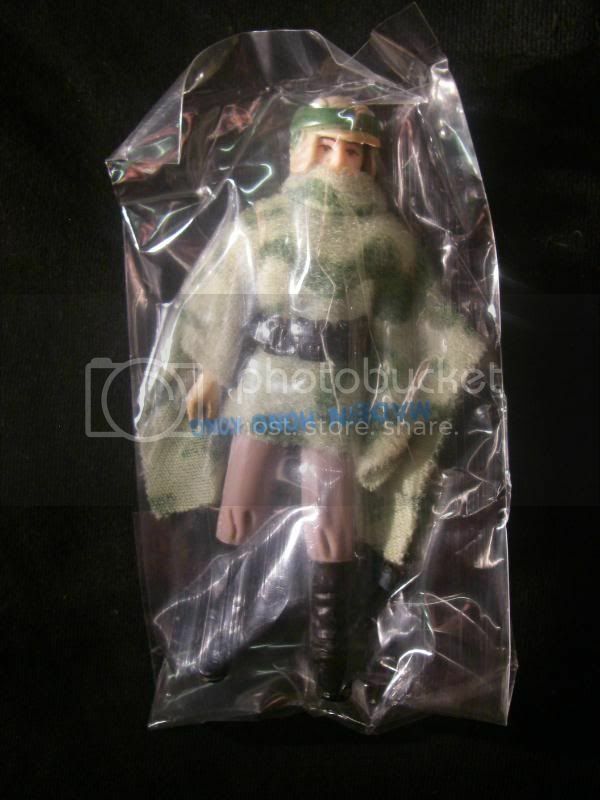 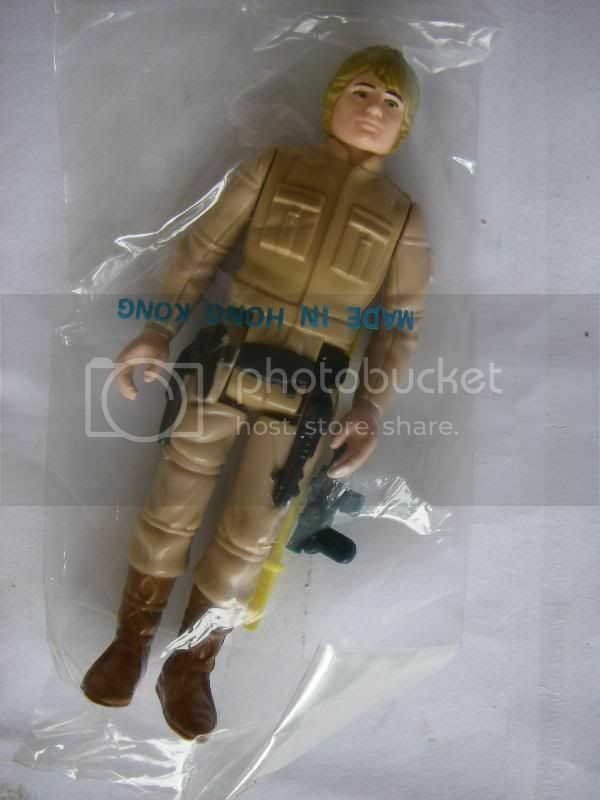 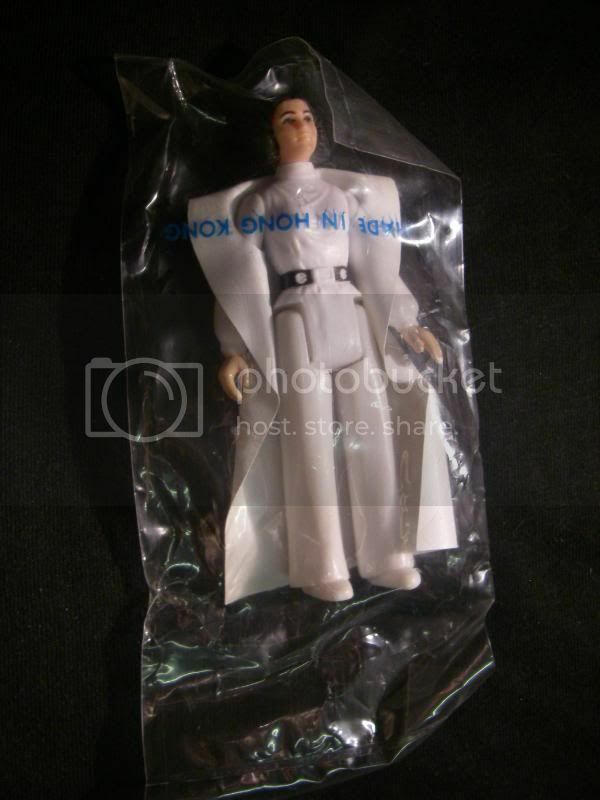 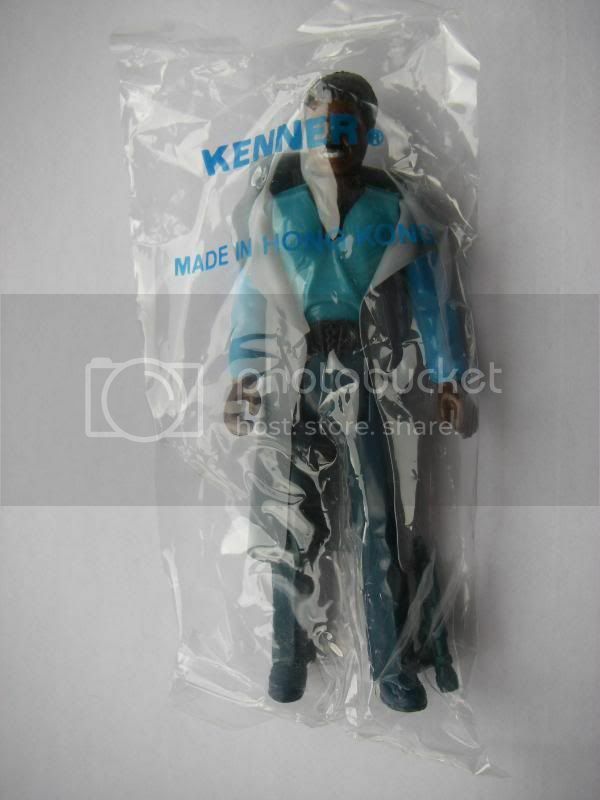 ESB-d & to date the only Kenner baggie I have ever seen this figure in, also worth noting that this is IMO the most discolored figure found in baggies as the white in the arms & legs seems to react badly with the baggie, its very hard to find a nice white example. 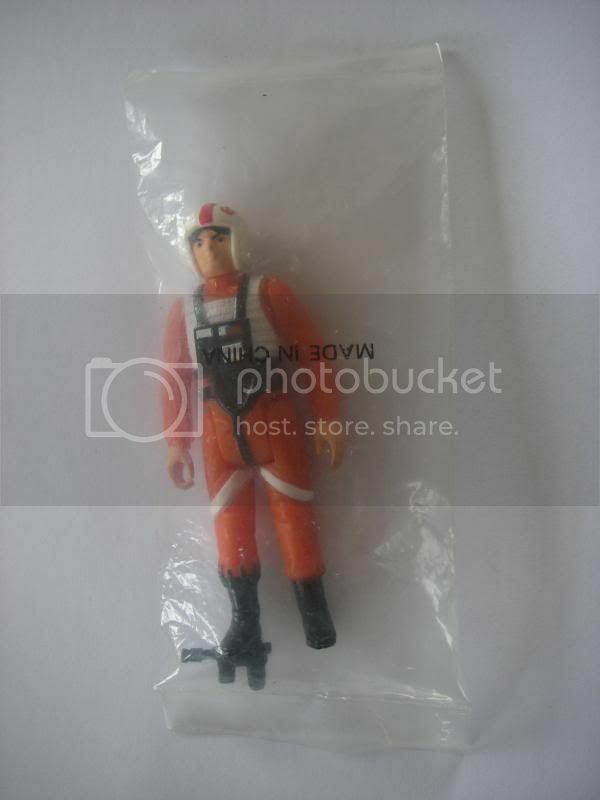 Last edited by Frunkstar on Fri Jan 27, 2017 10:49 pm, edited 2 times in total. 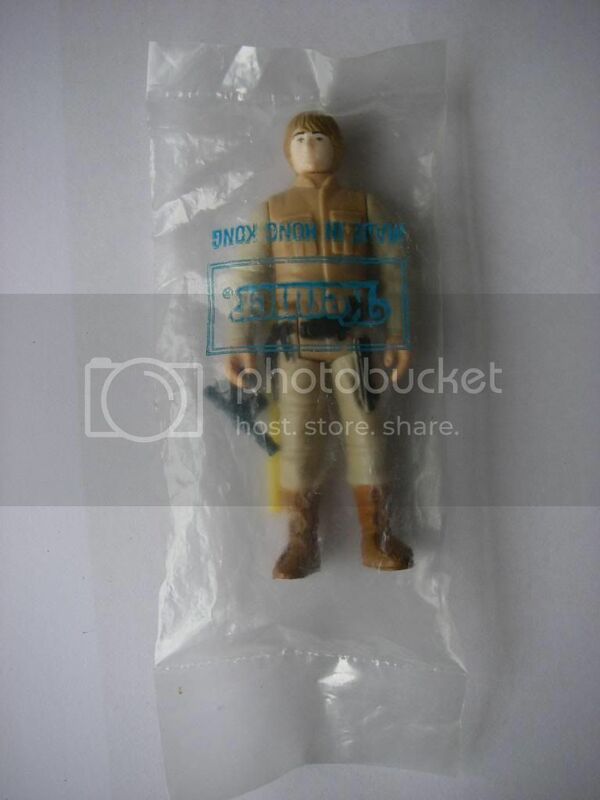 Last edited by Frunkstar on Fri Jan 27, 2017 10:54 pm, edited 3 times in total. 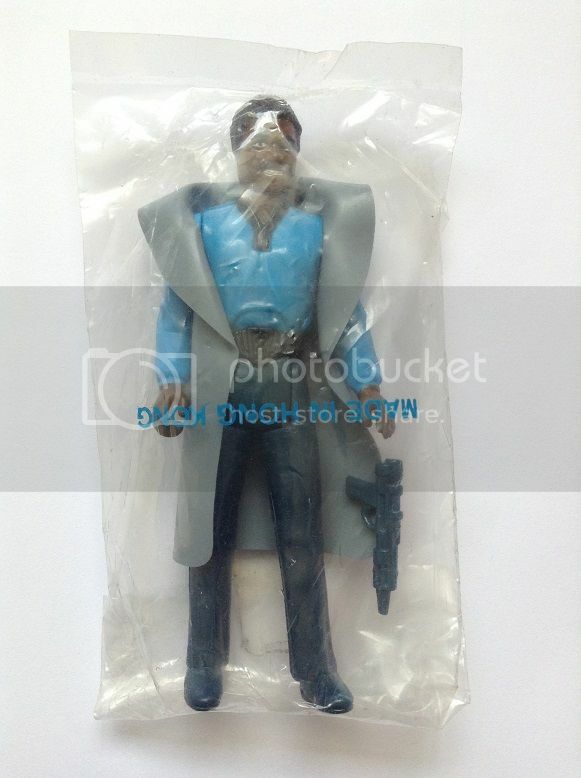 Last edited by Frunkstar on Fri Feb 15, 2019 5:08 pm, edited 10 times in total.